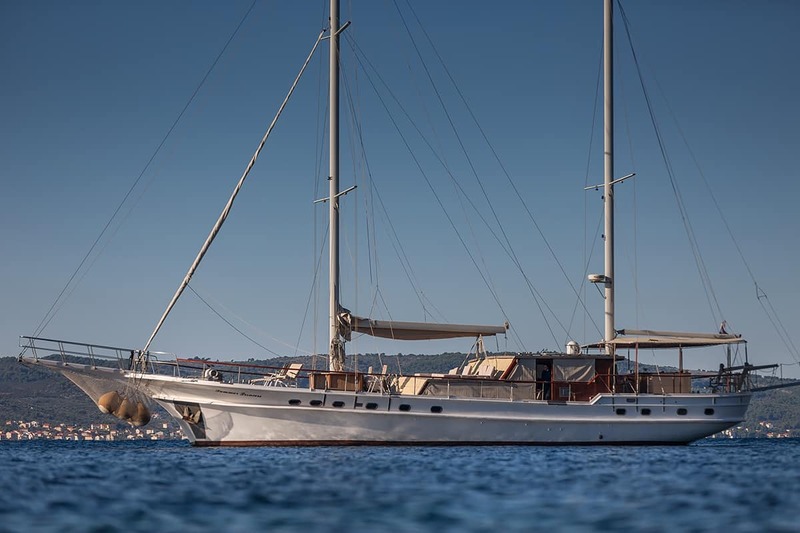 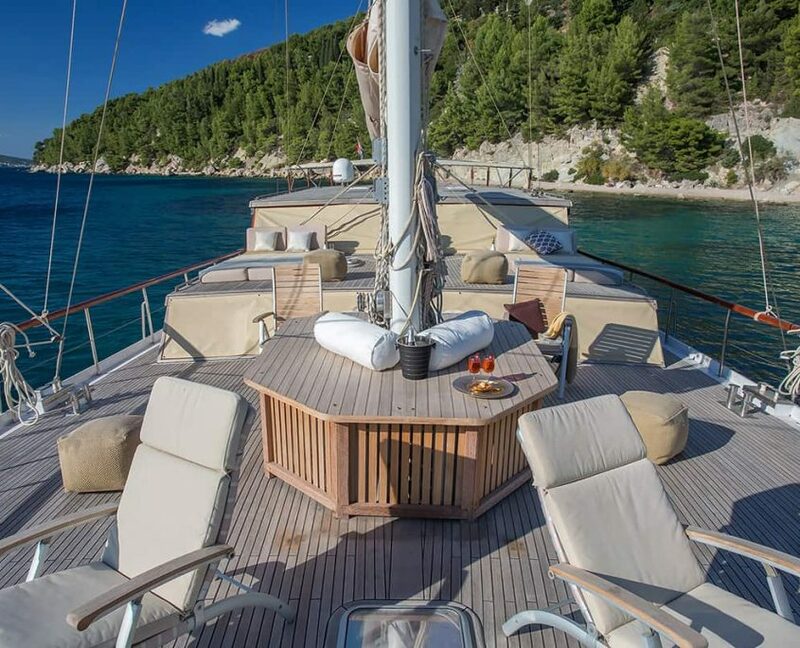 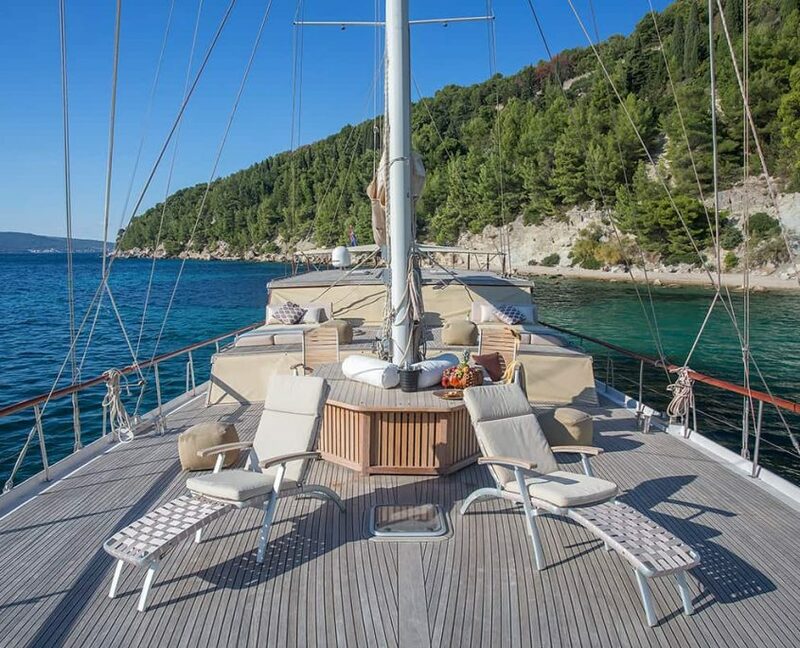 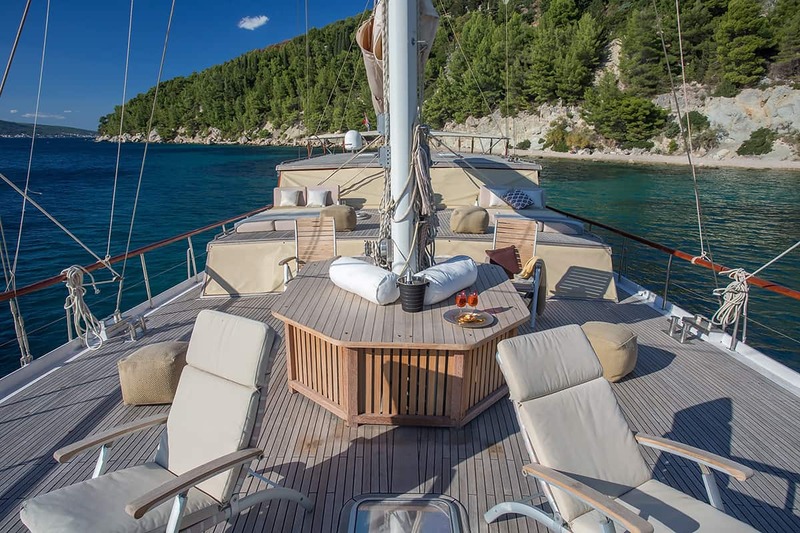 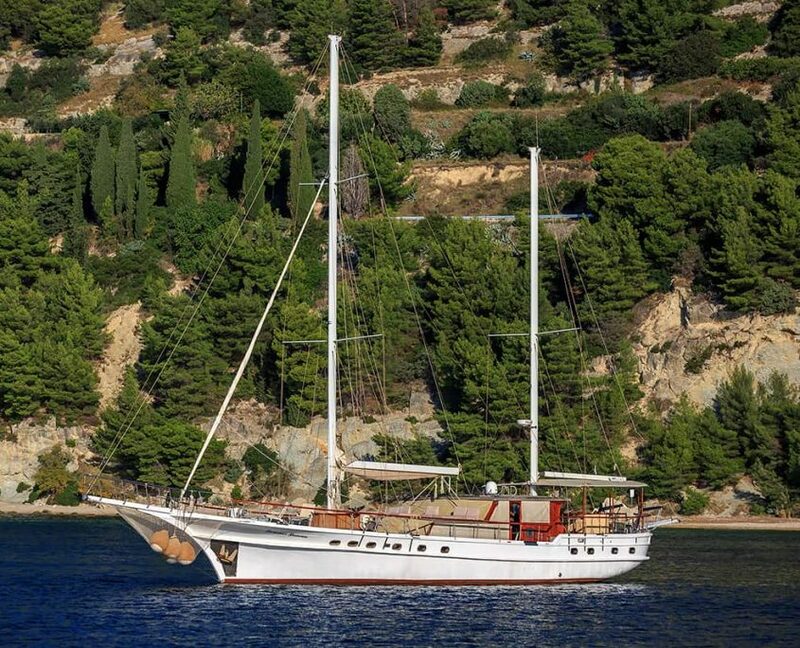 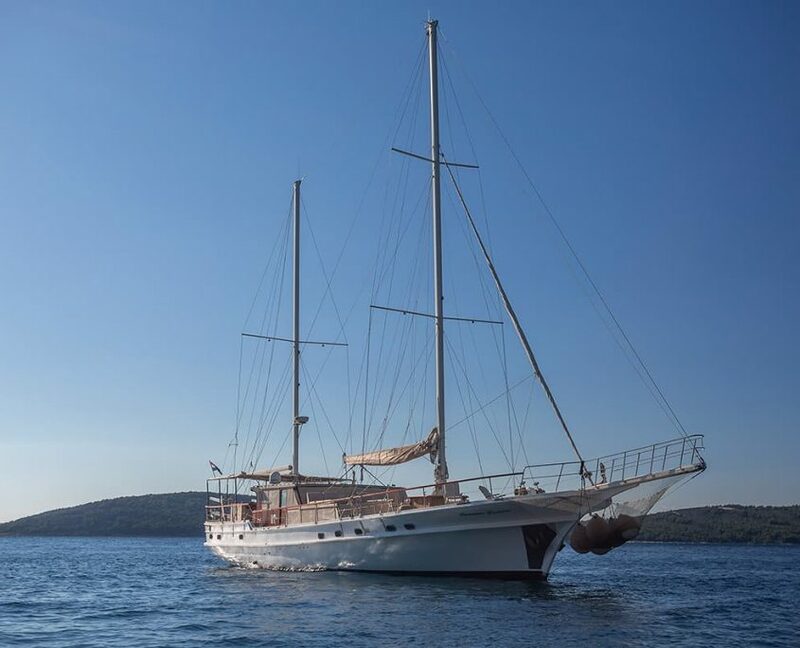 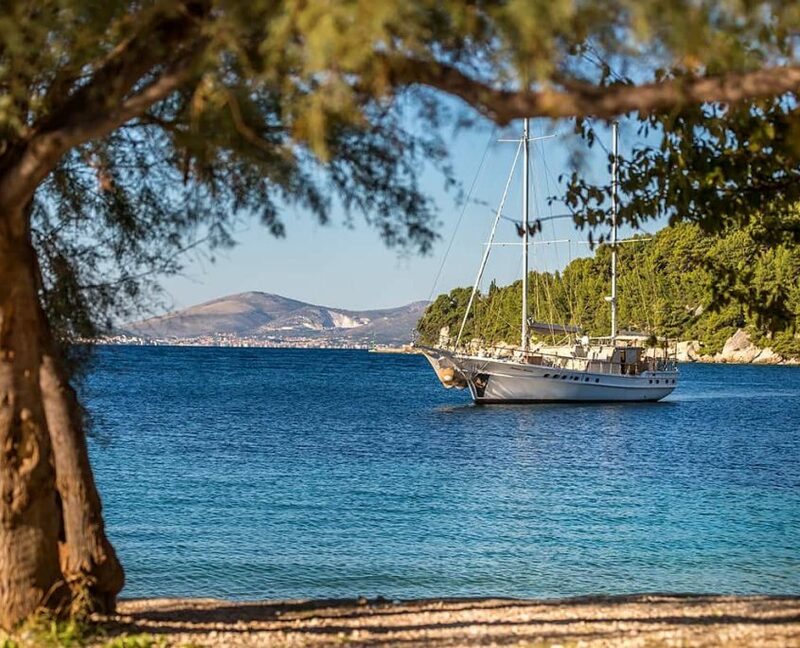 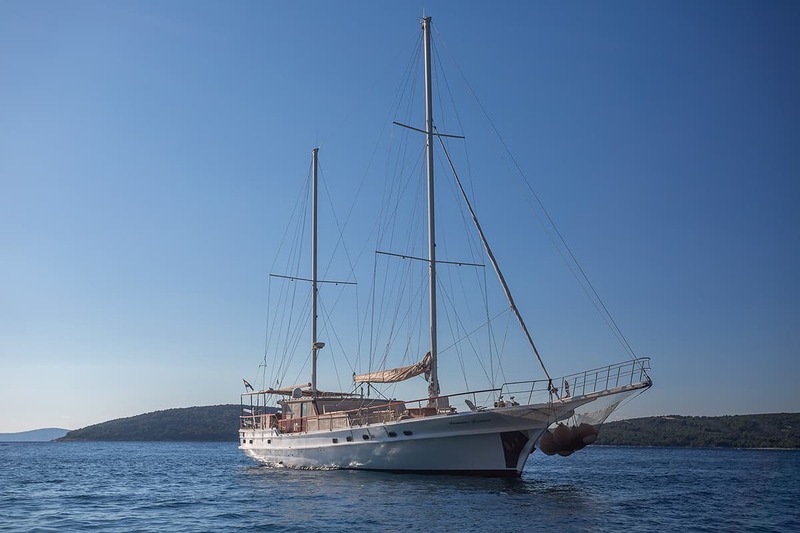 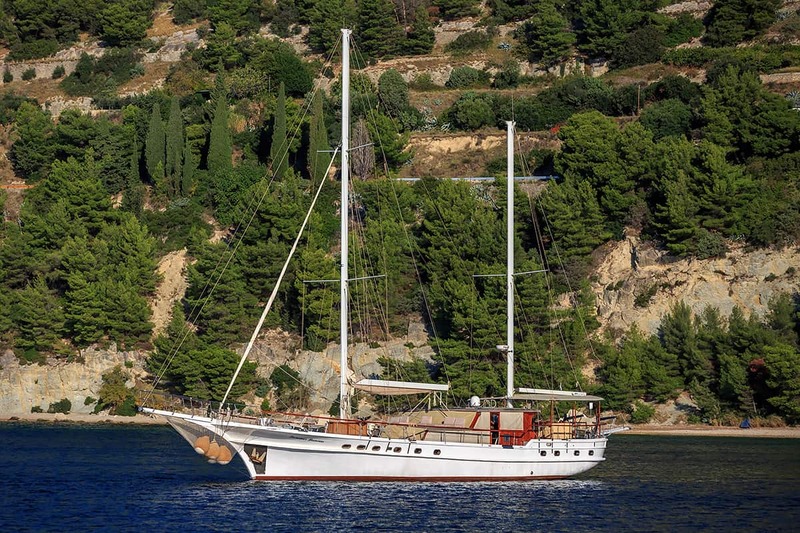 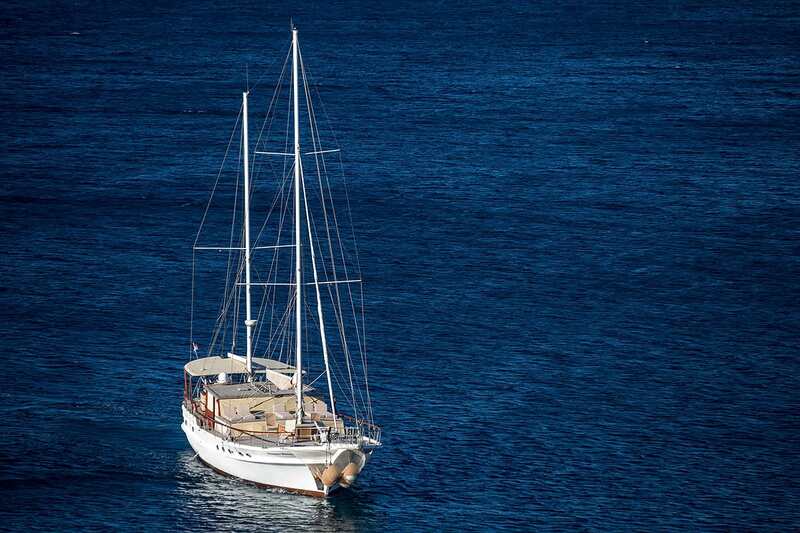 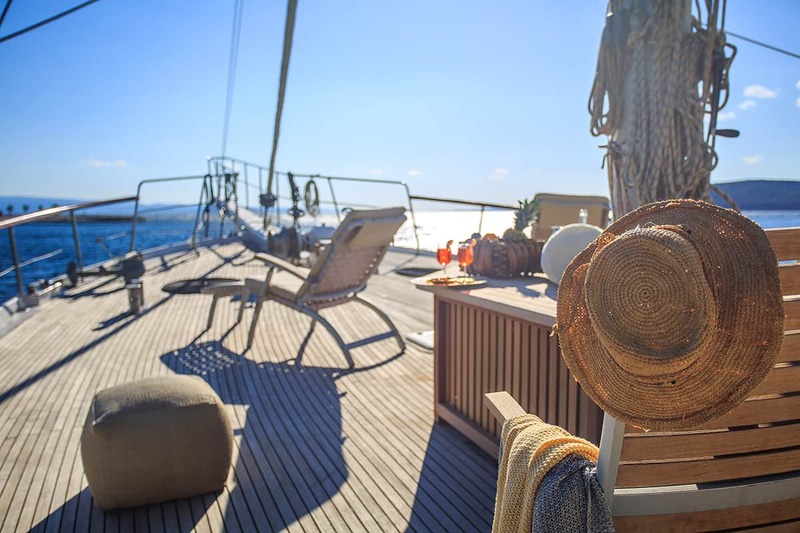 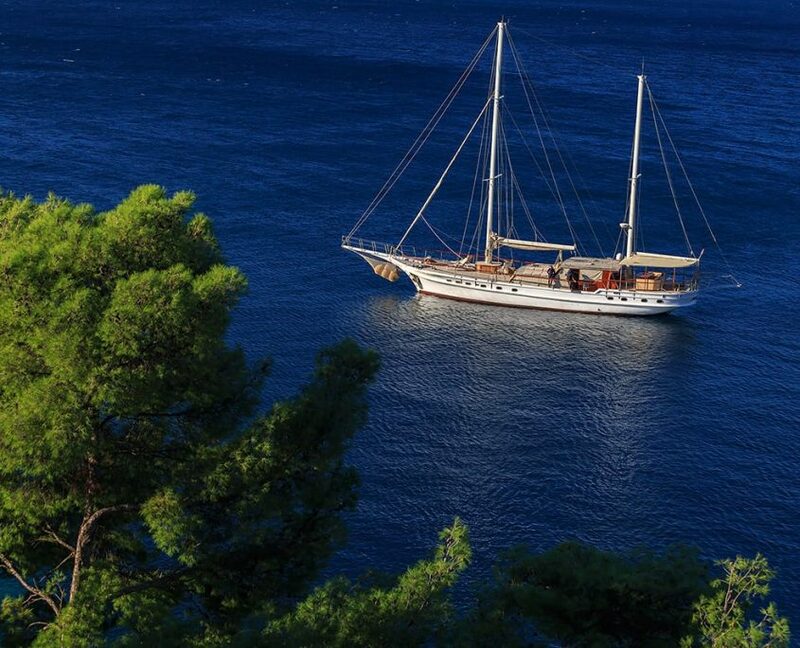 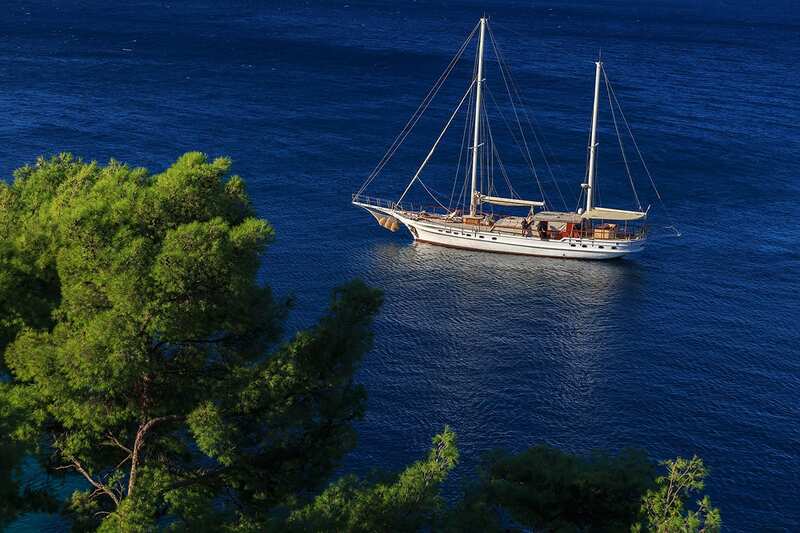 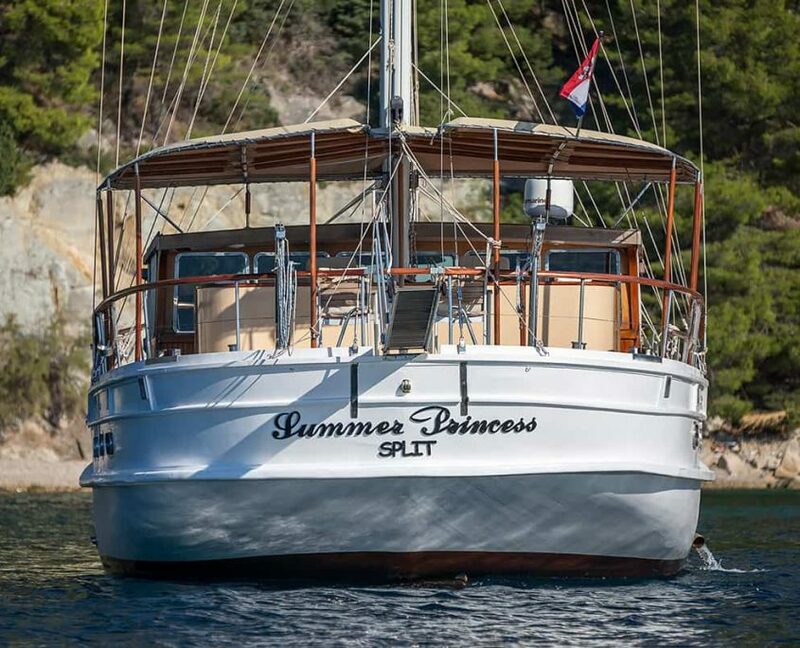 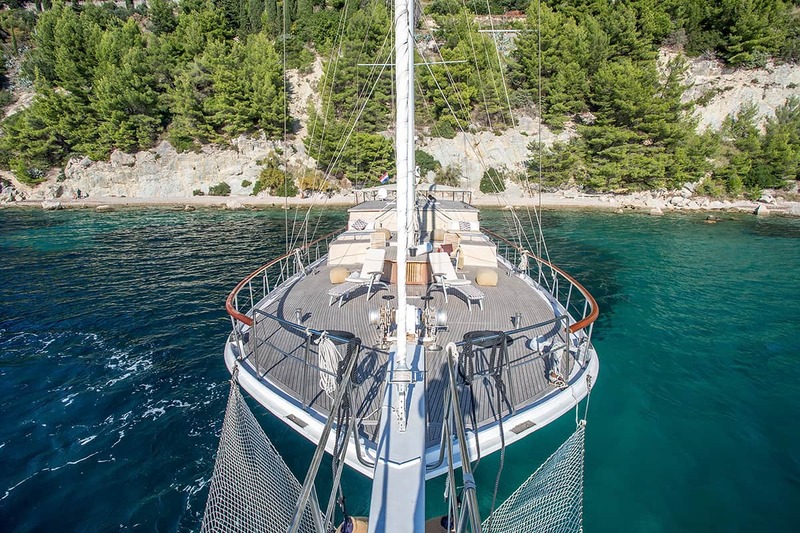 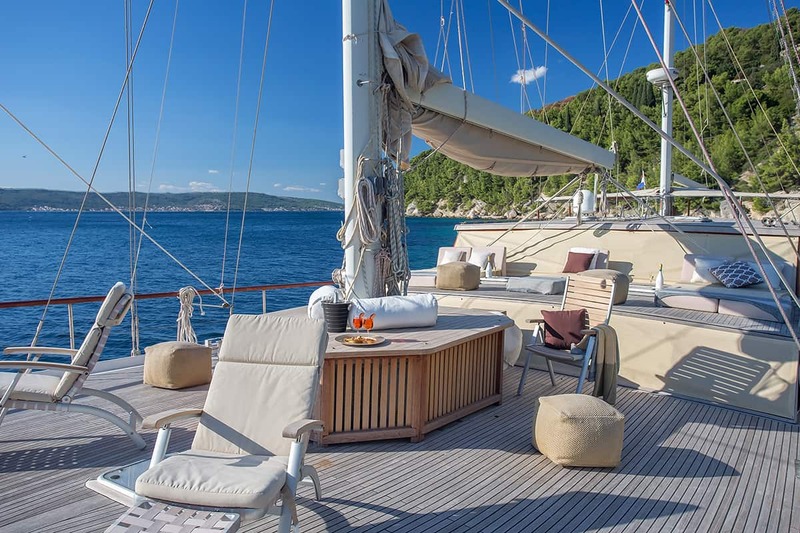 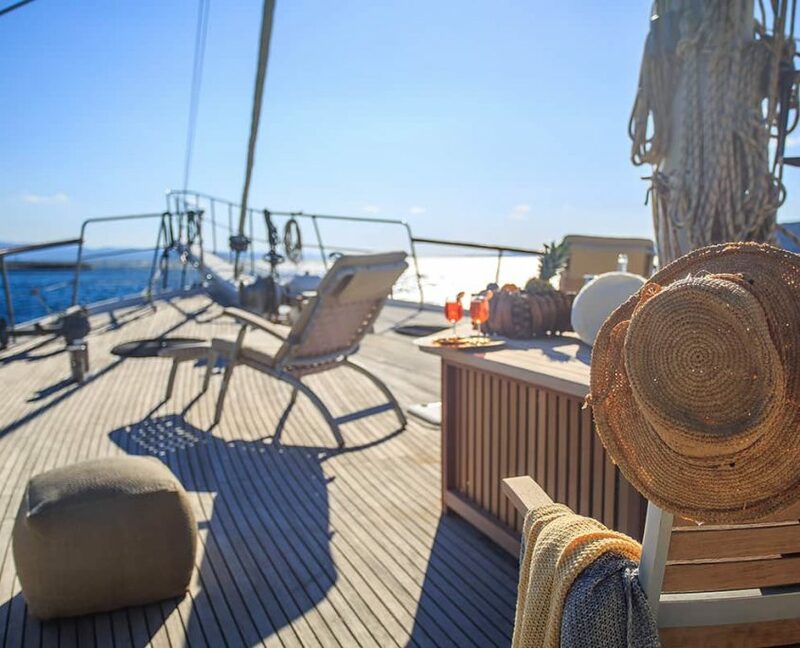 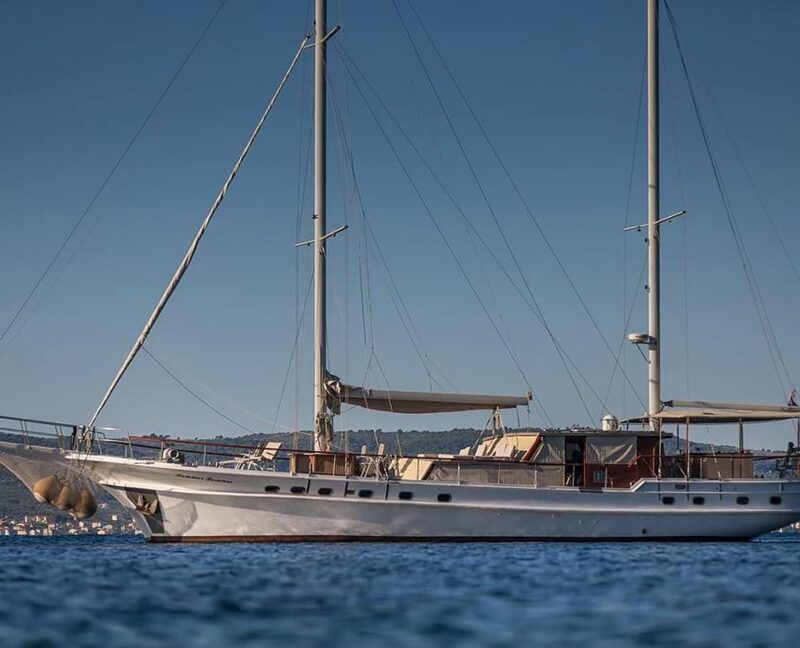 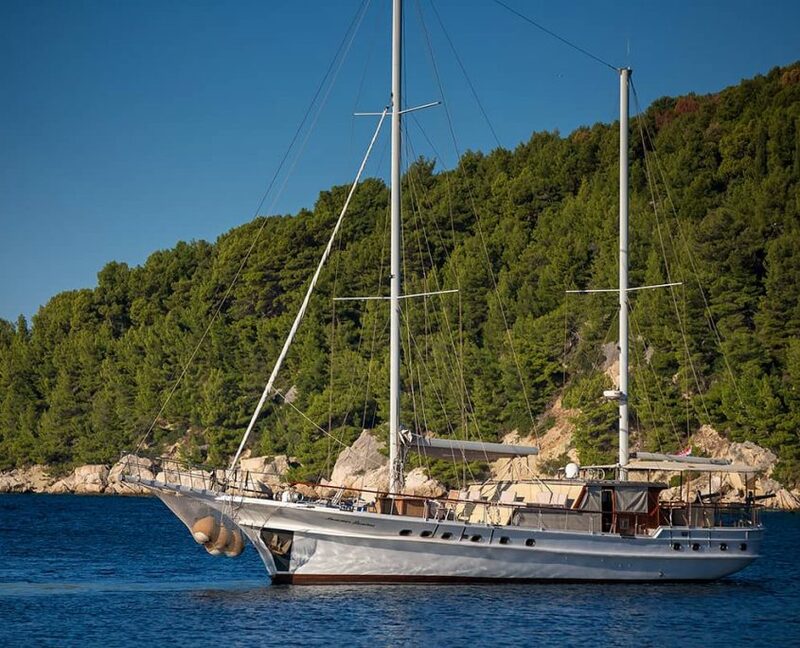 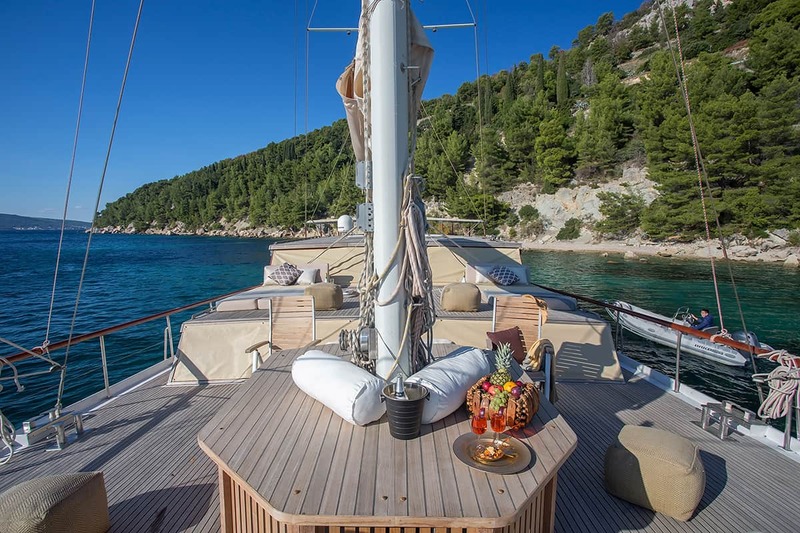 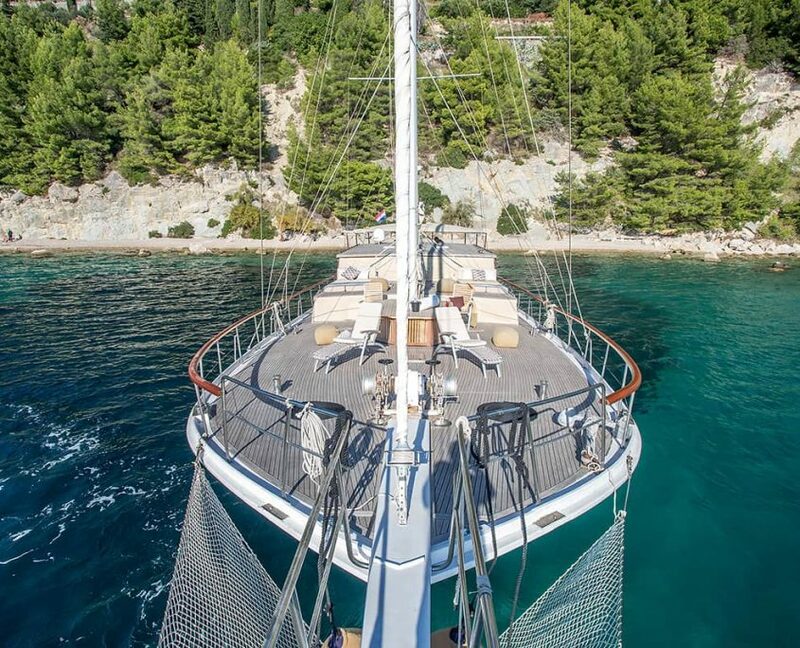 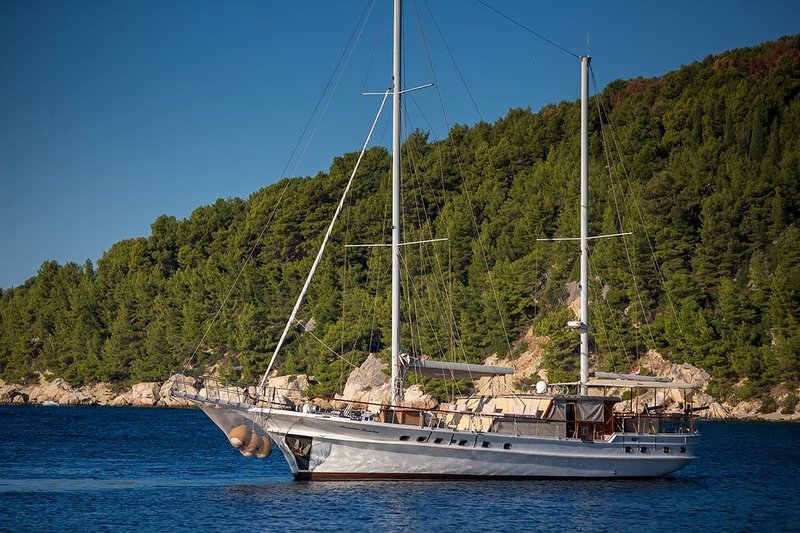 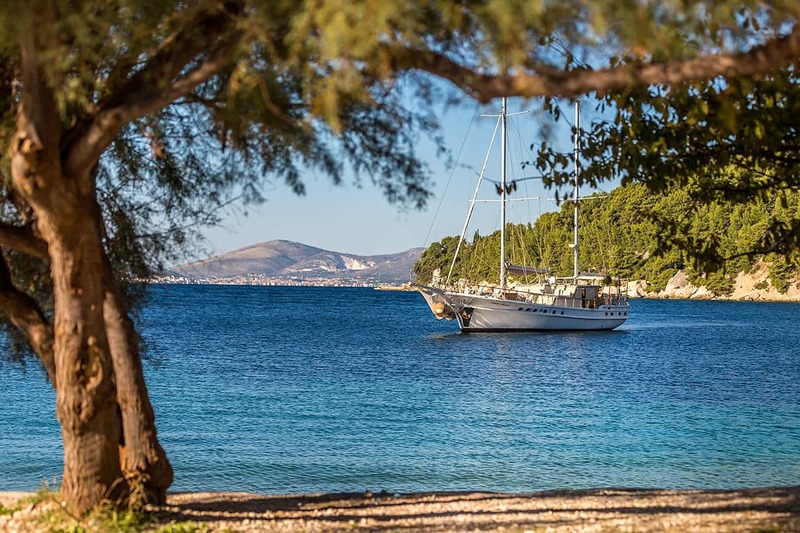 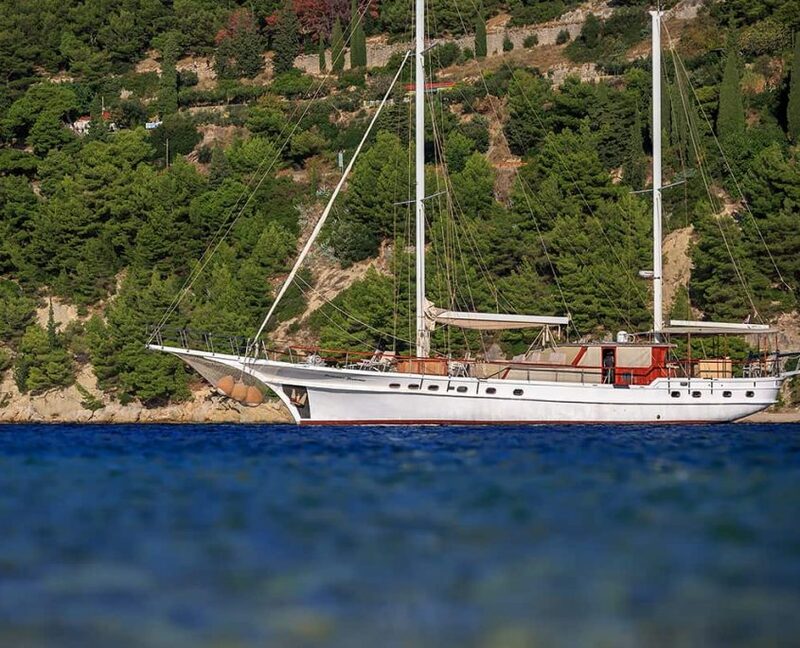 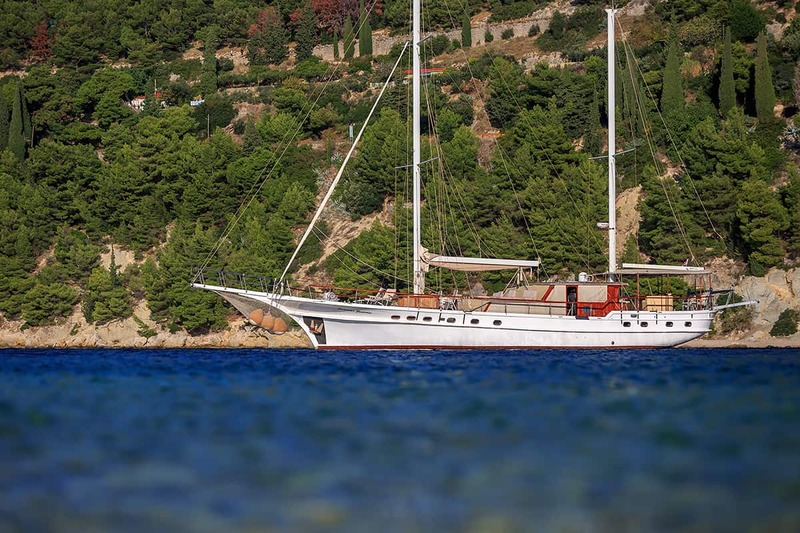 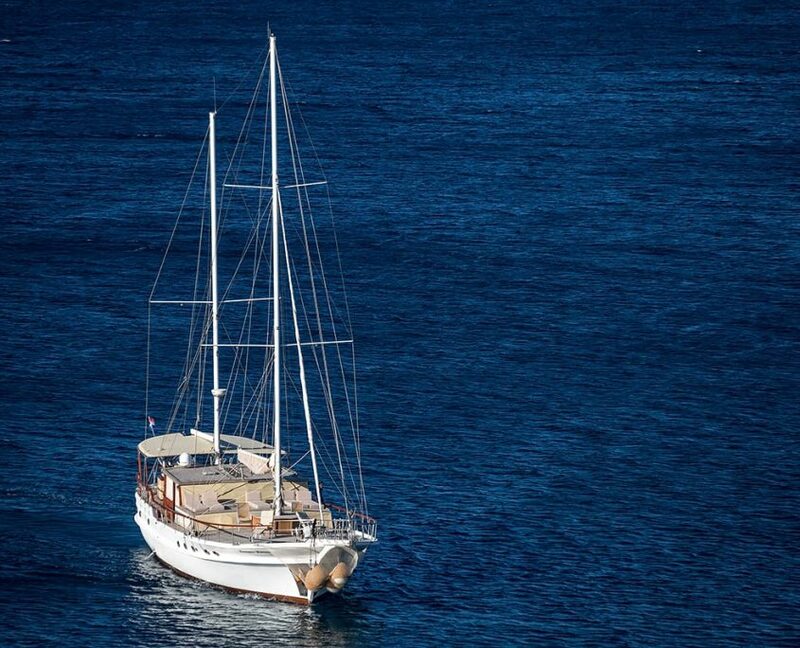 Gulet Summer Princess was refitted for season 2018. 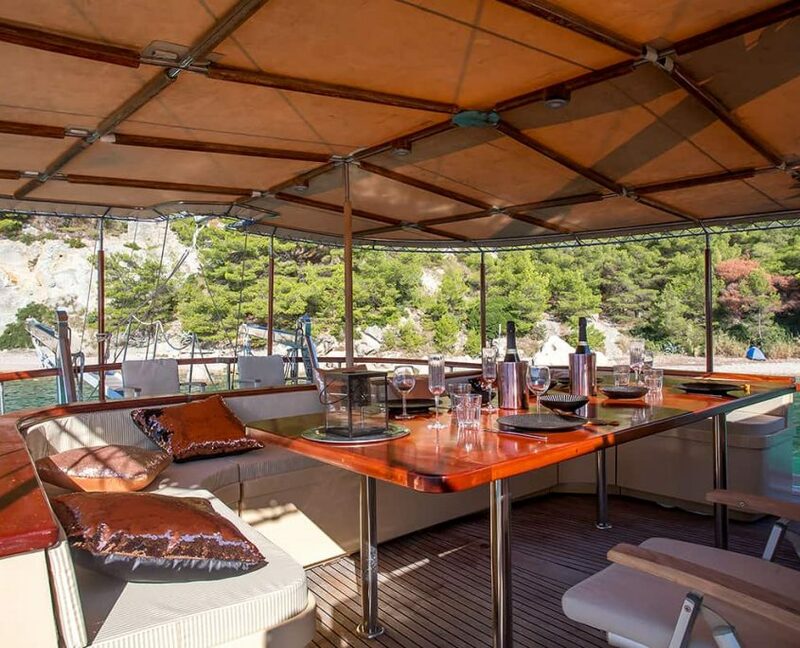 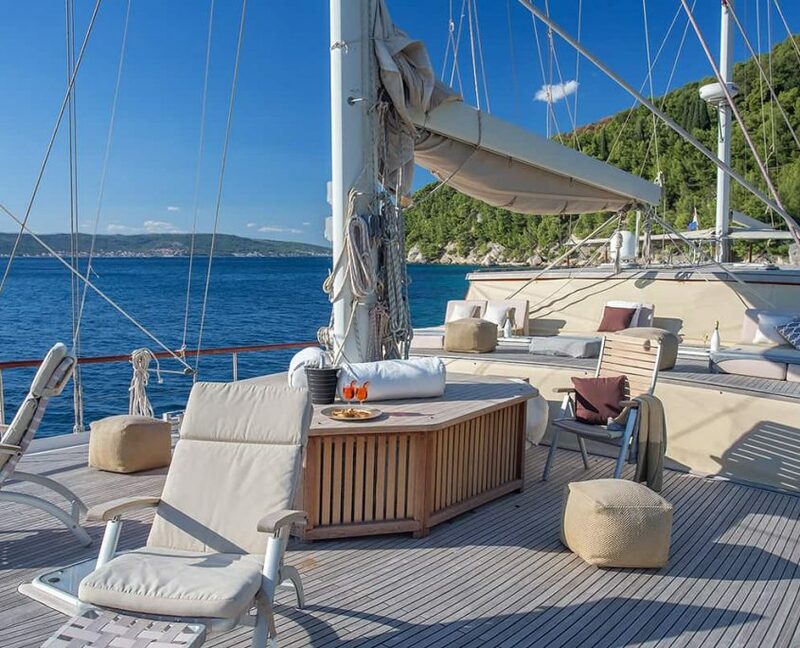 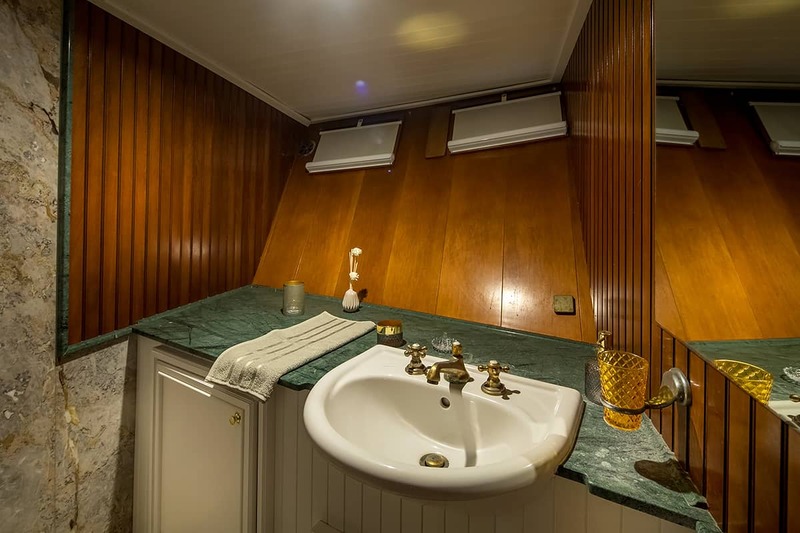 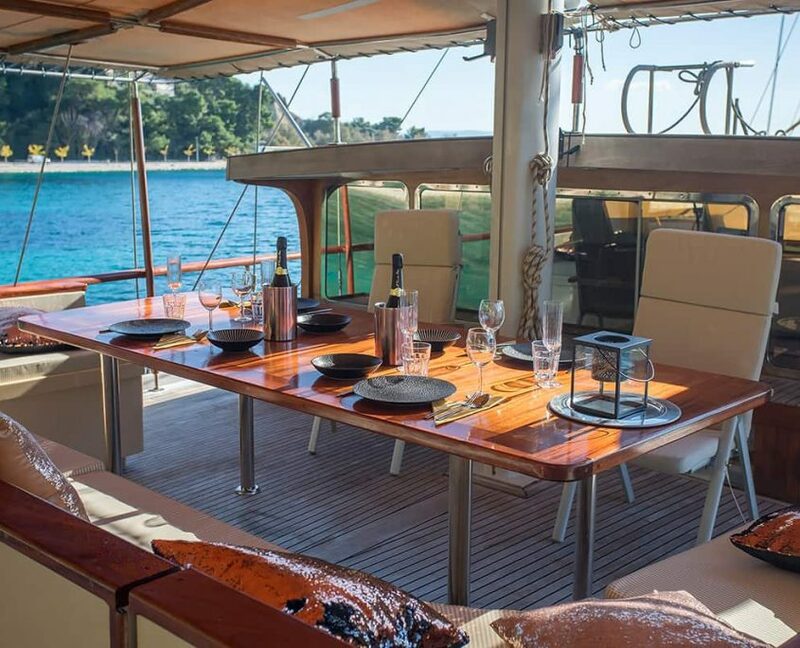 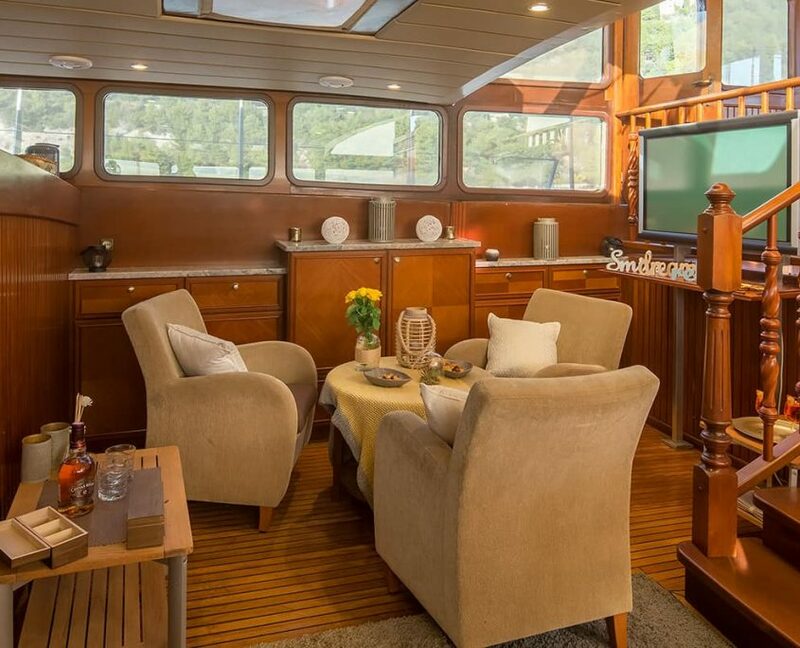 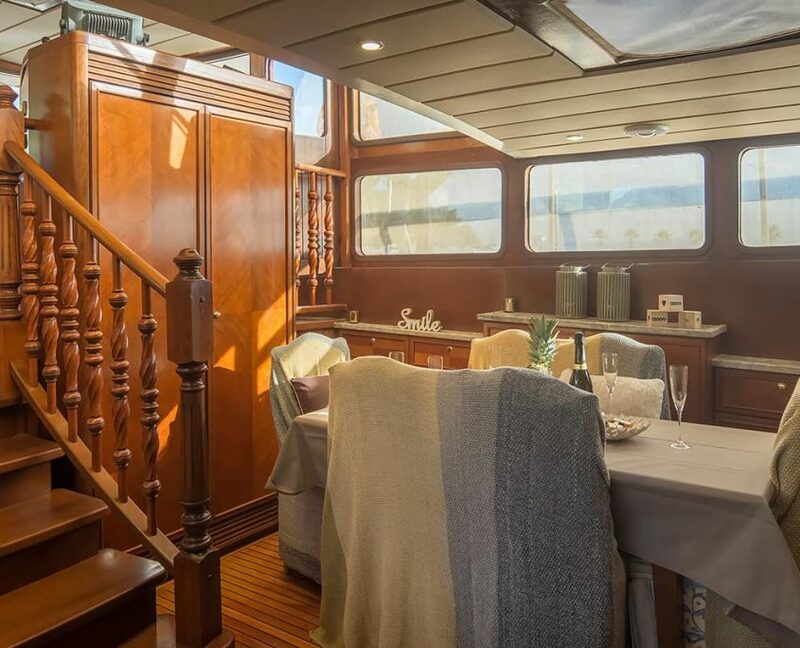 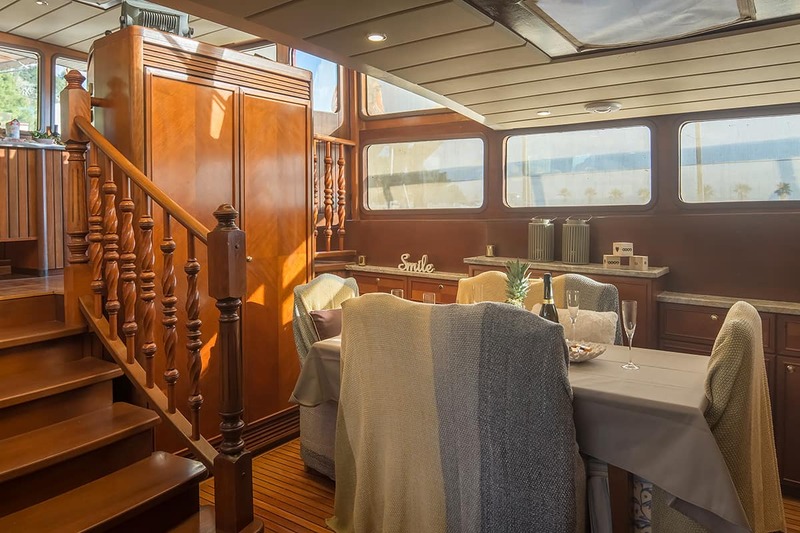 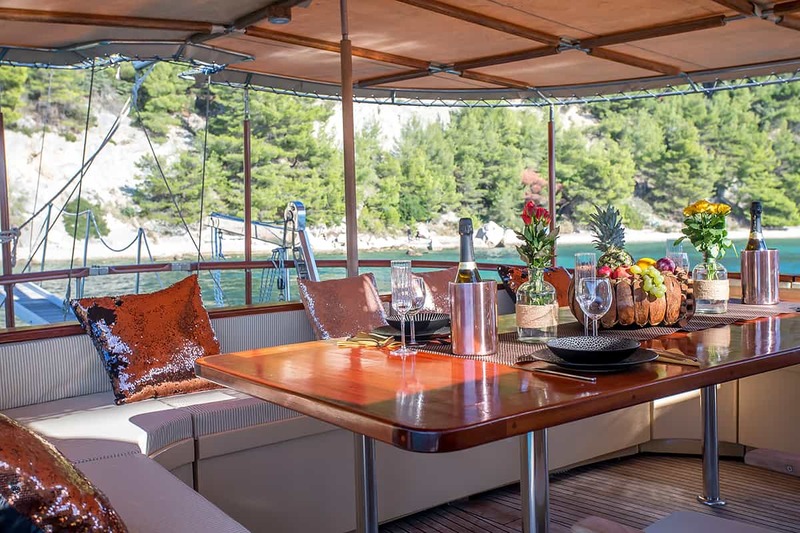 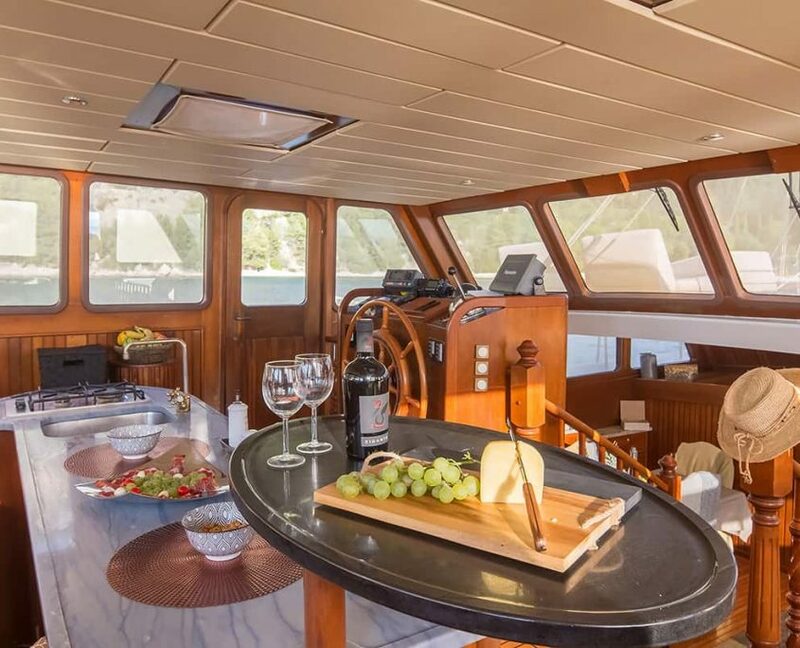 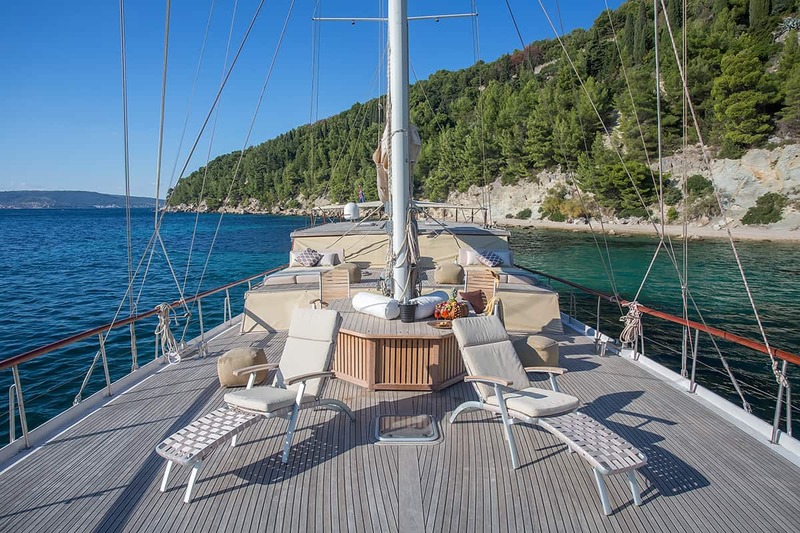 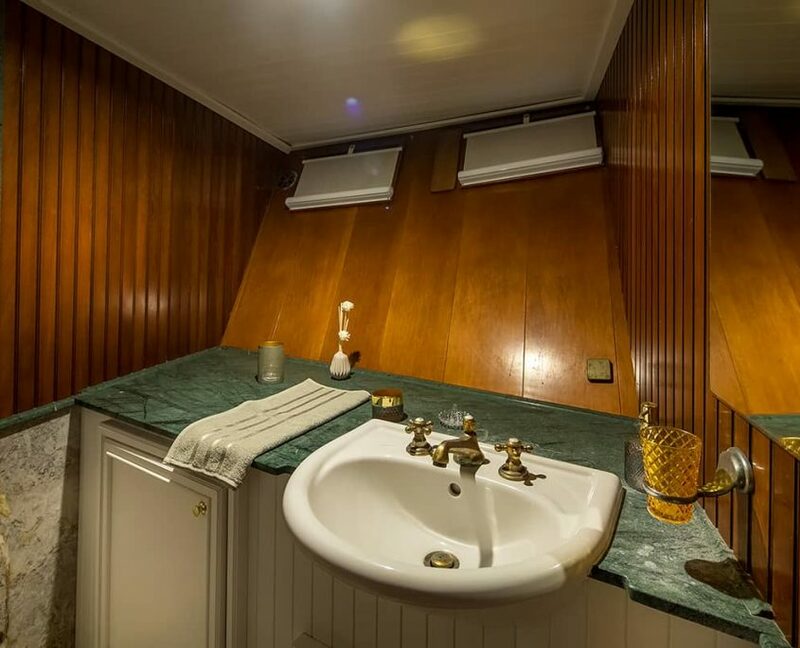 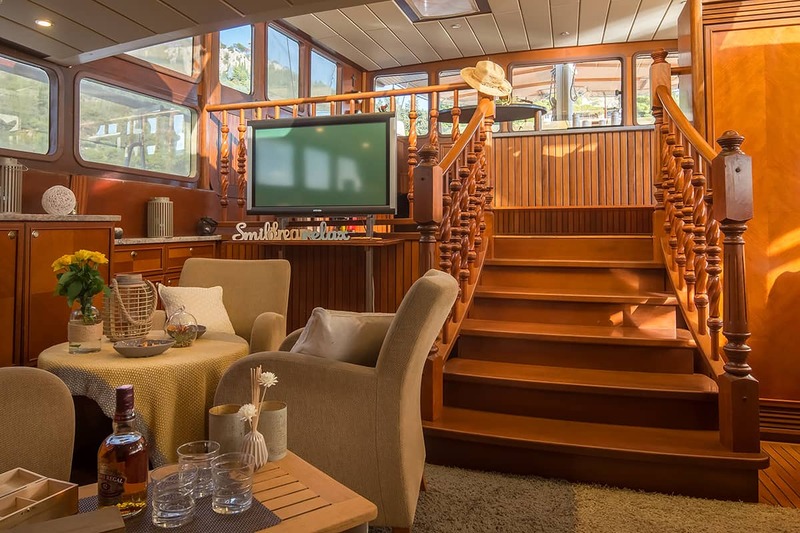 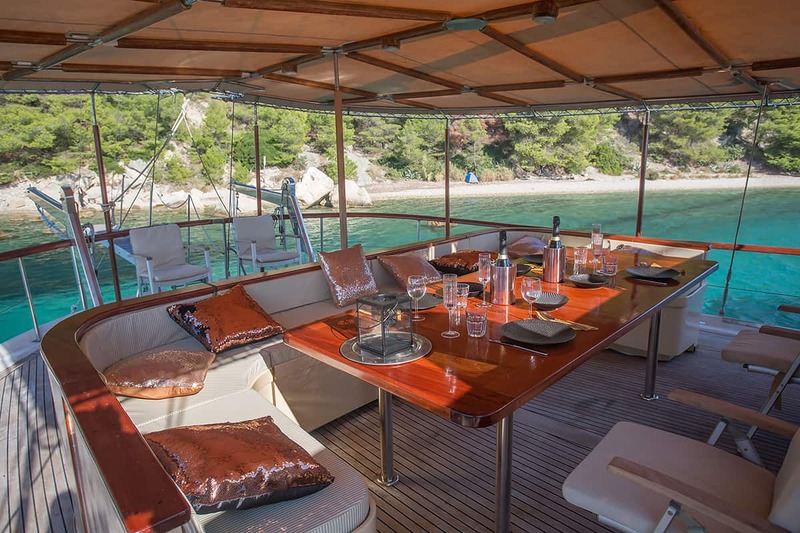 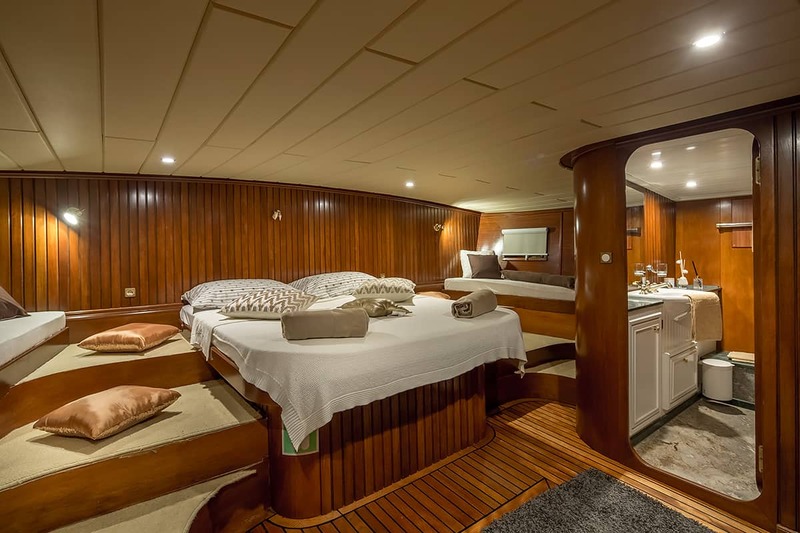 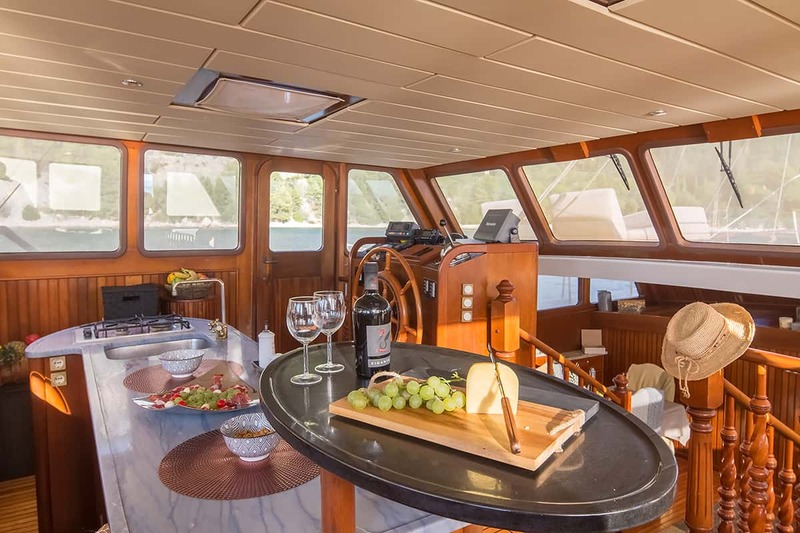 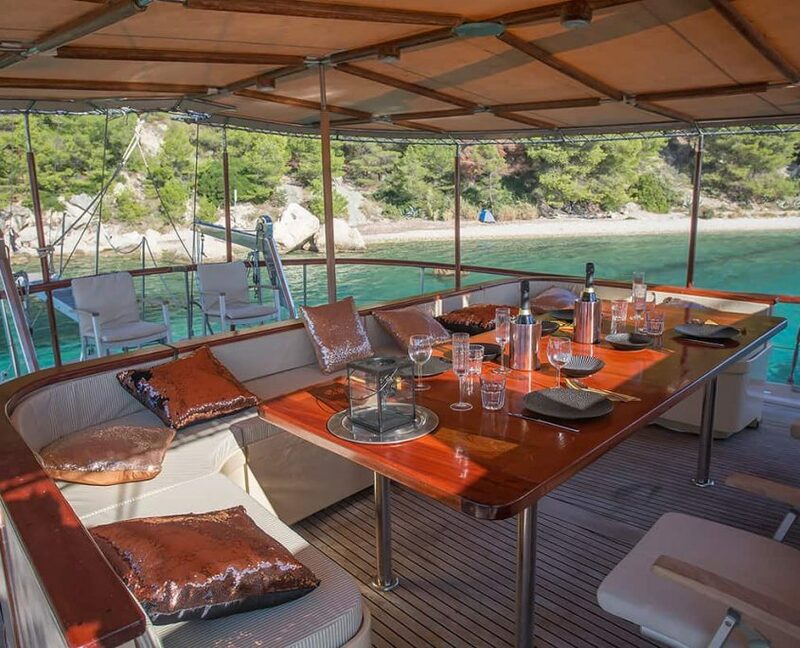 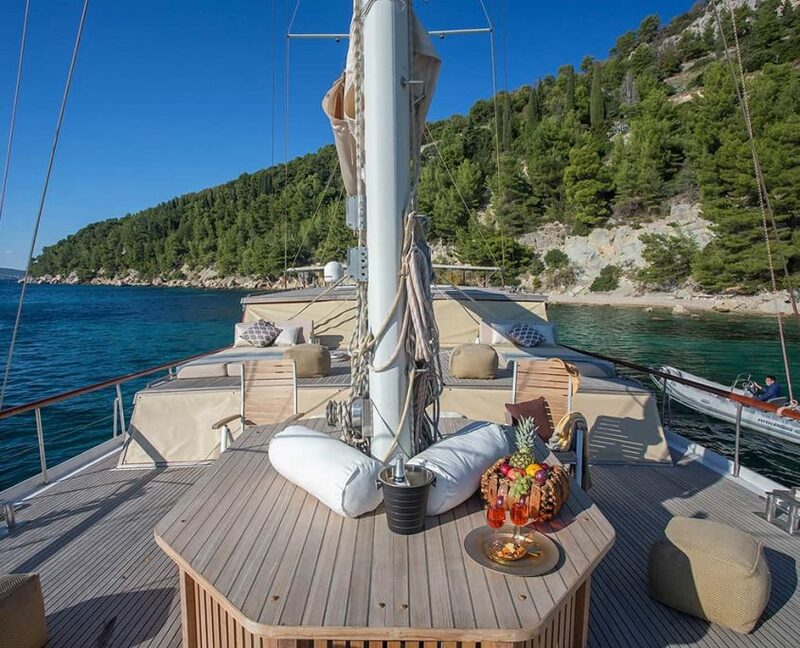 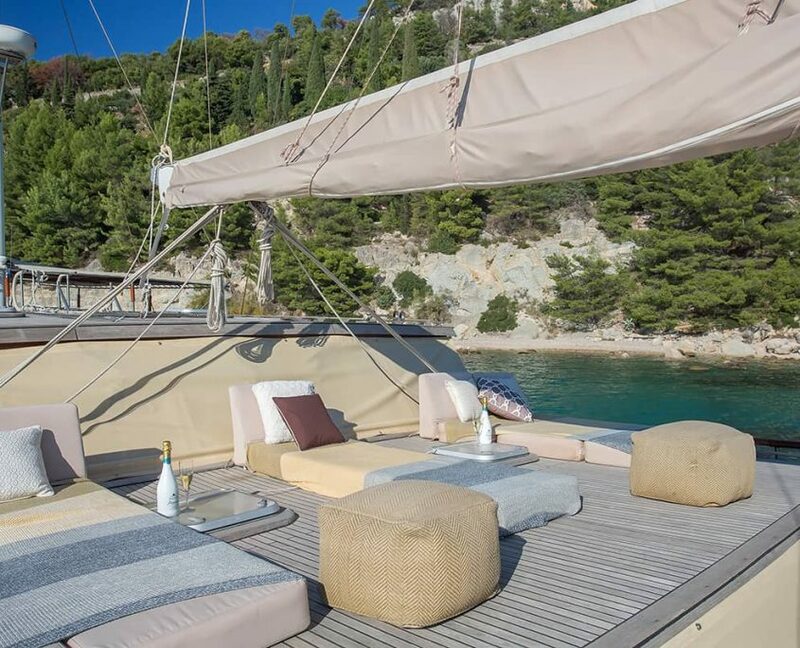 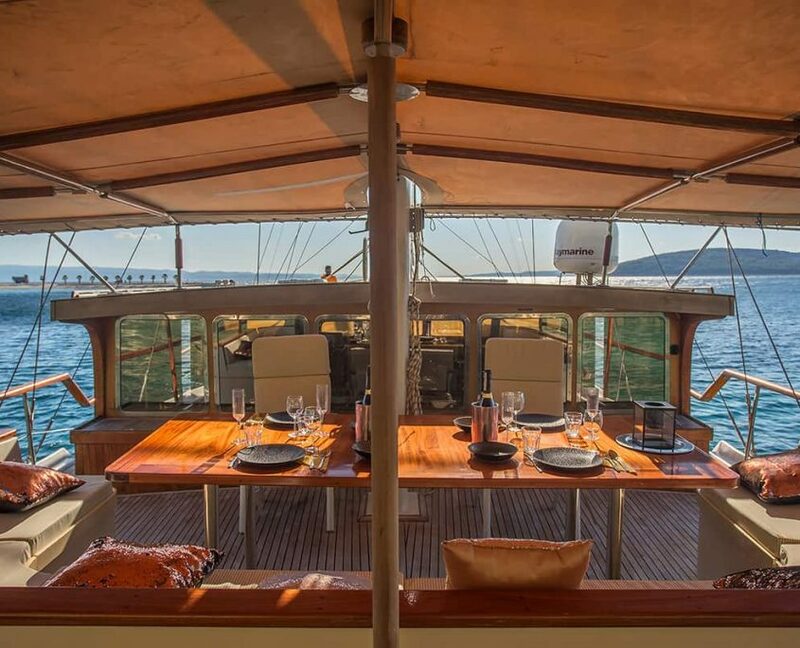 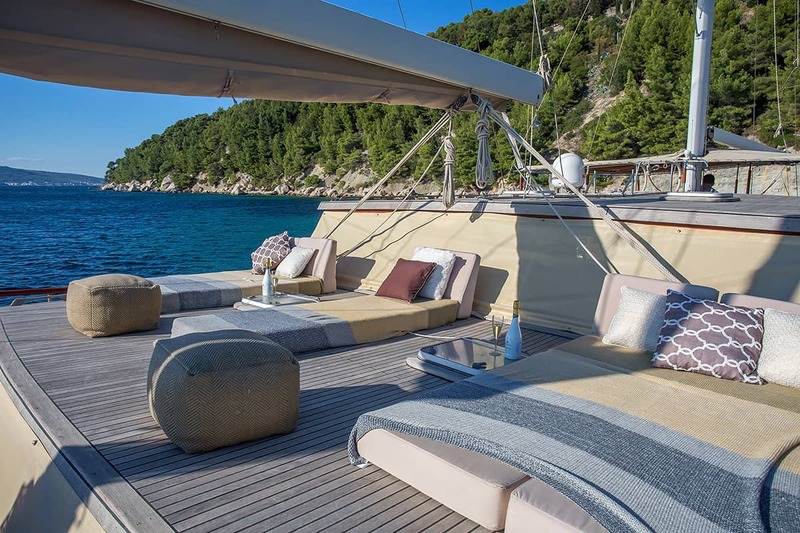 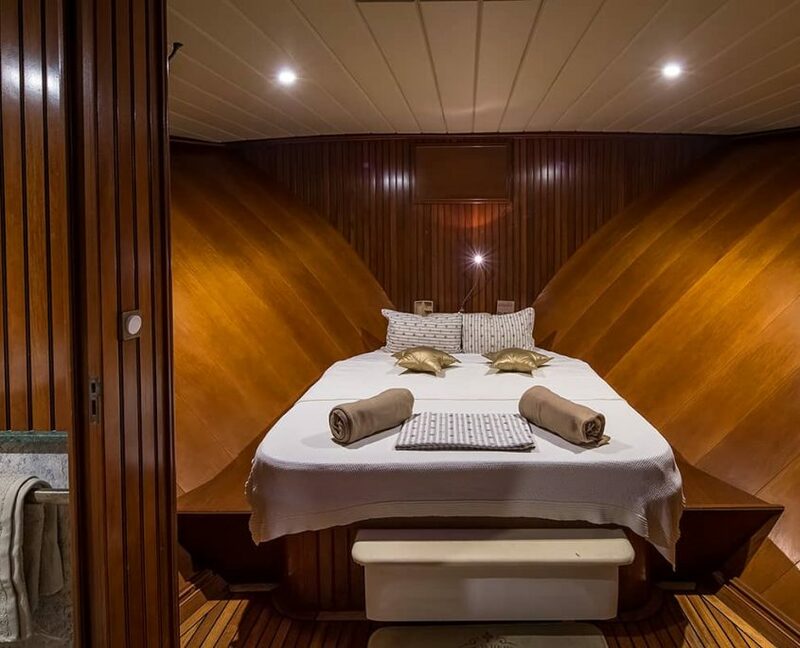 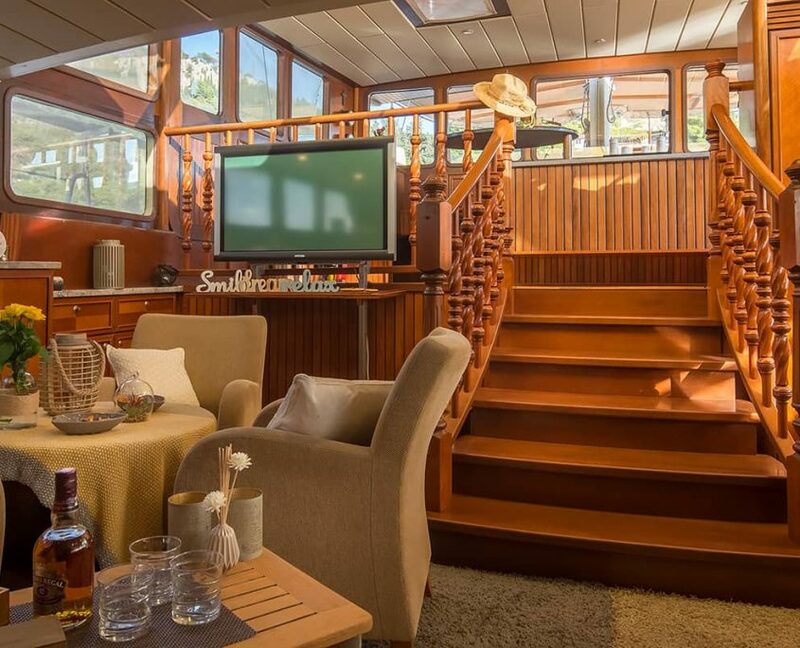 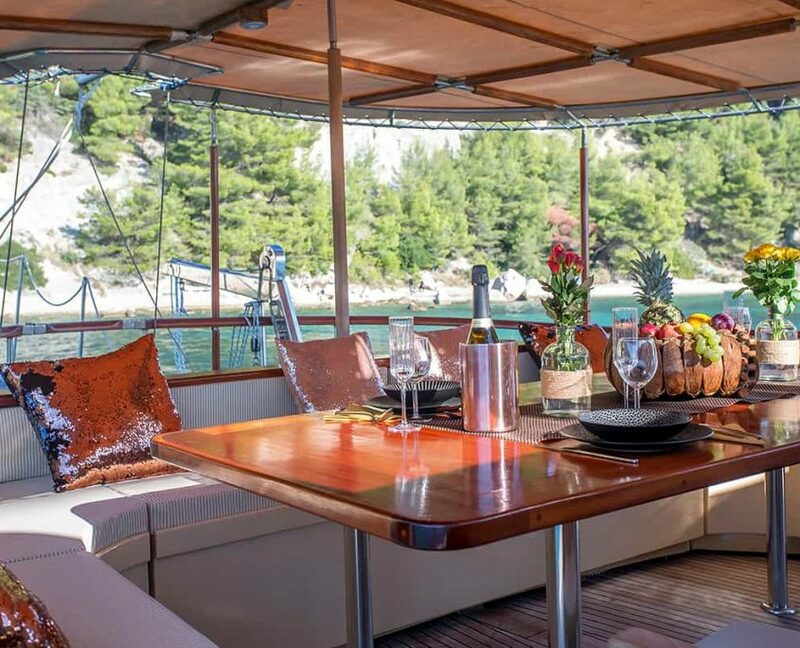 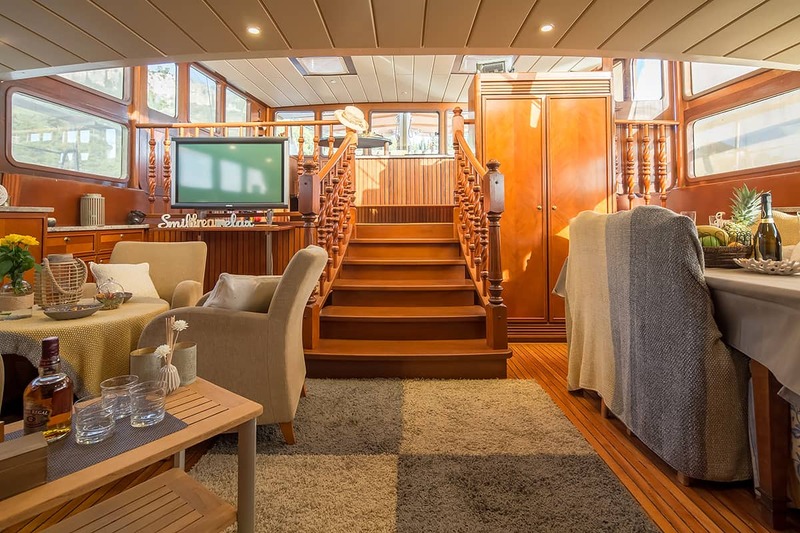 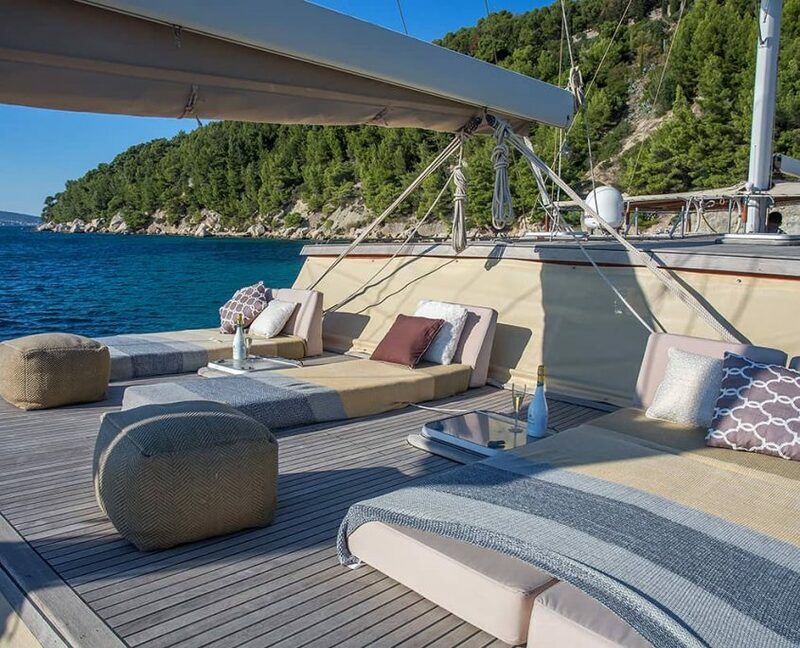 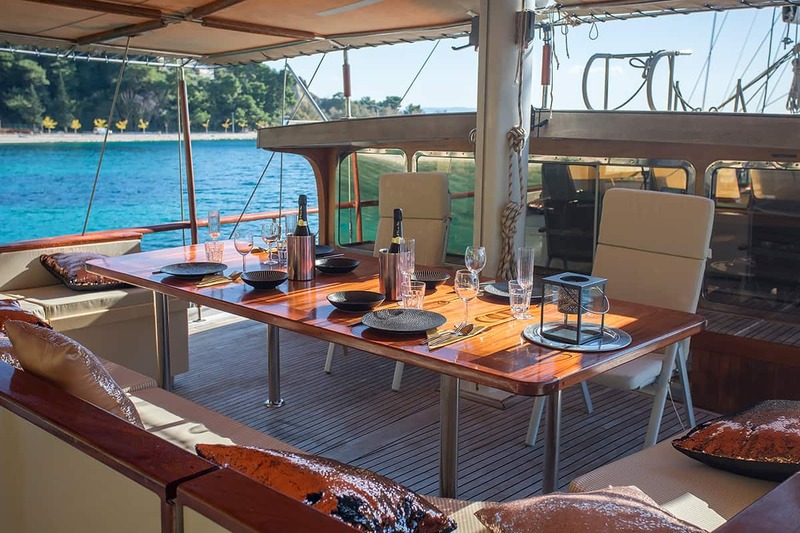 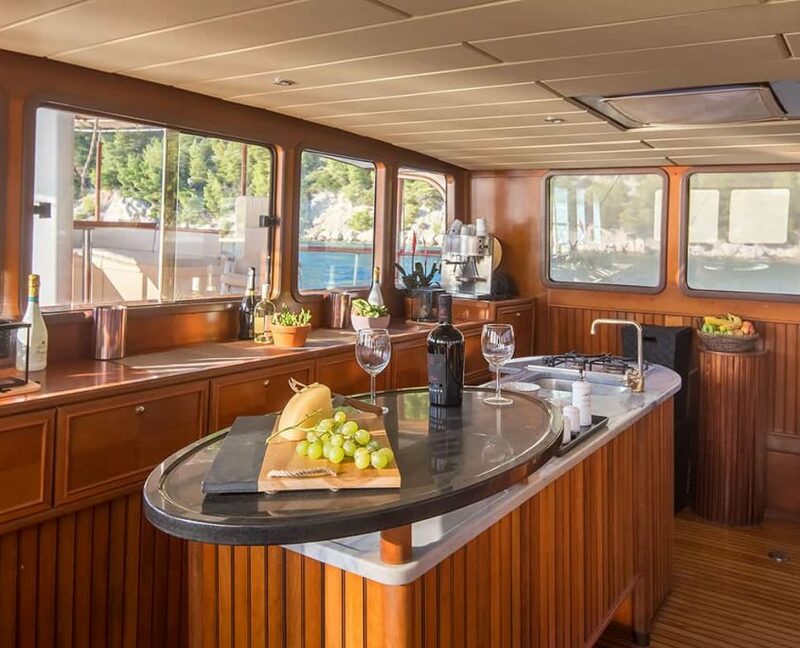 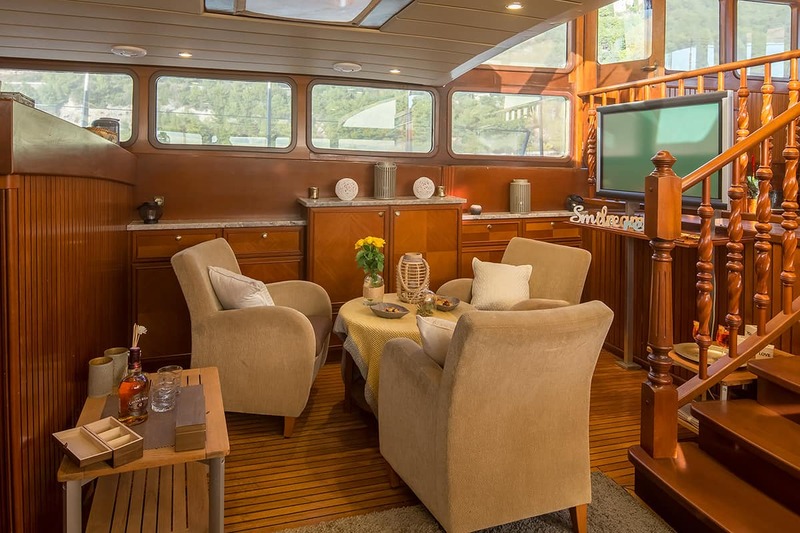 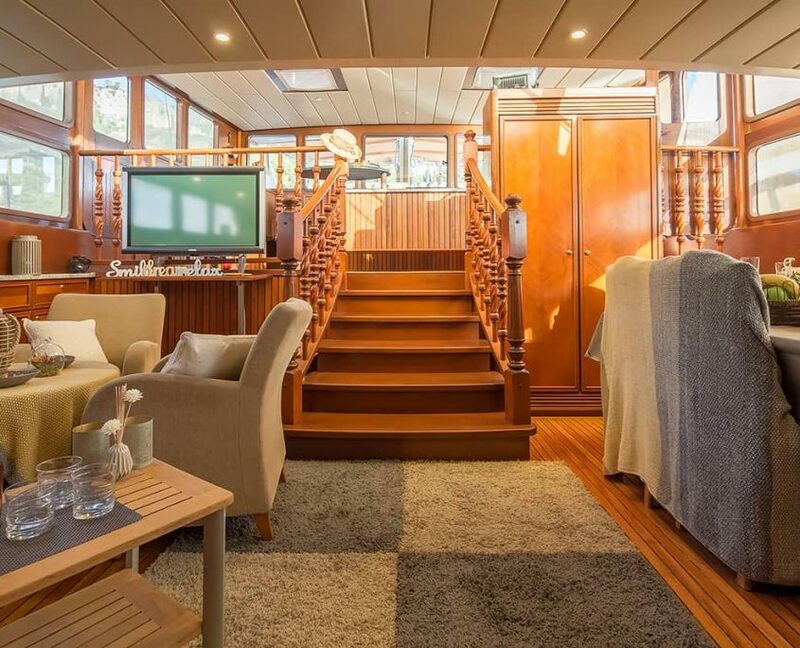 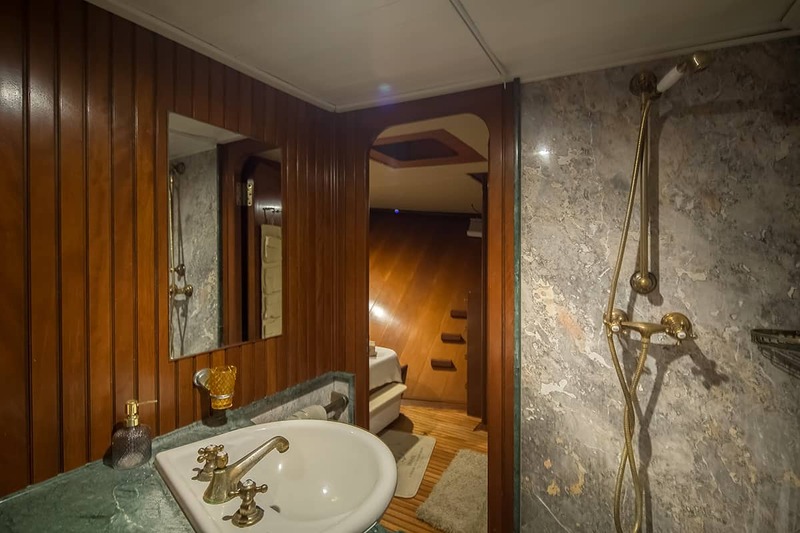 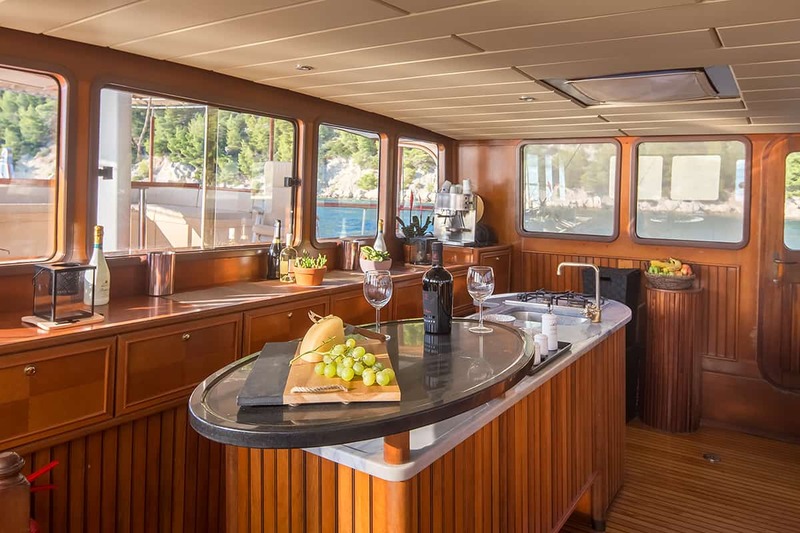 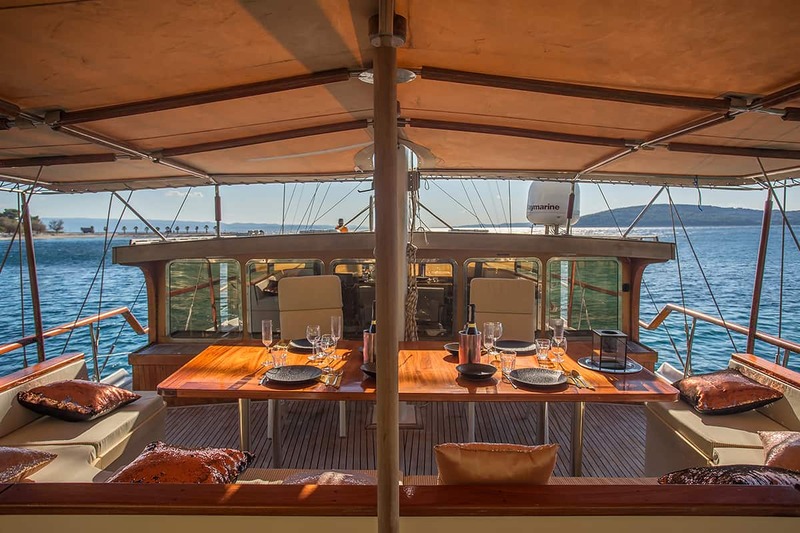 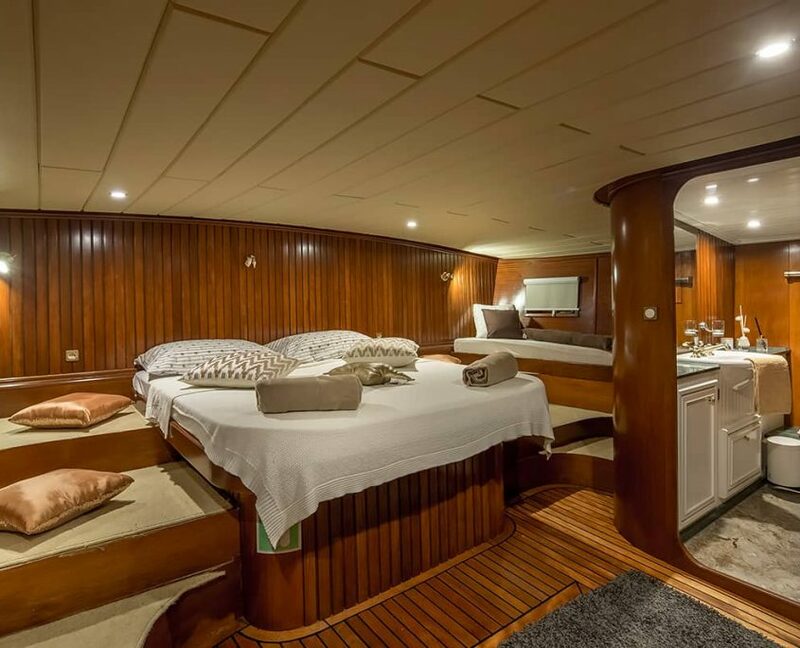 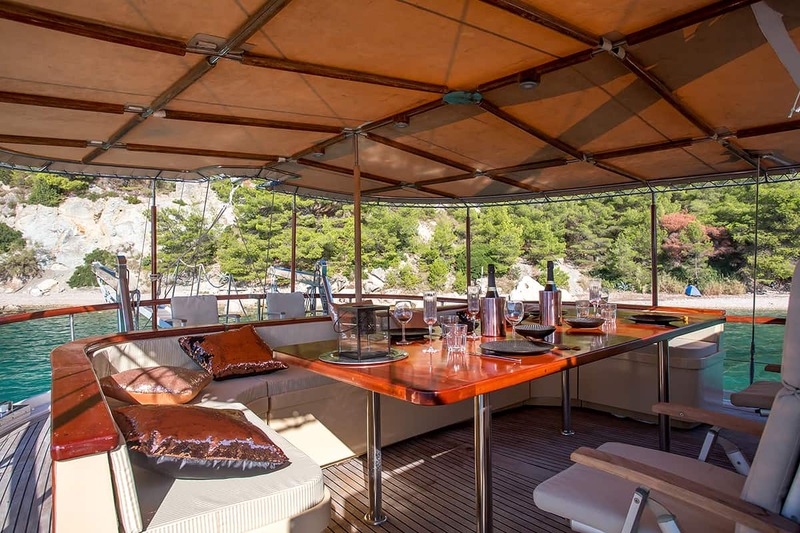 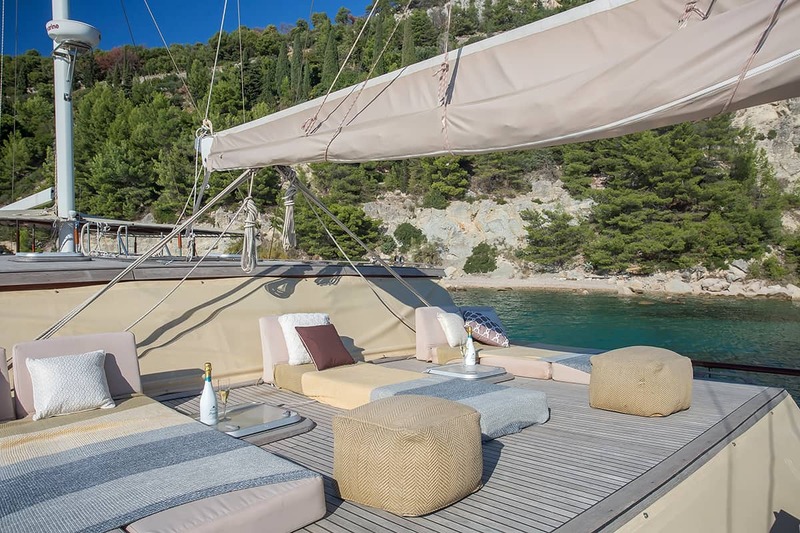 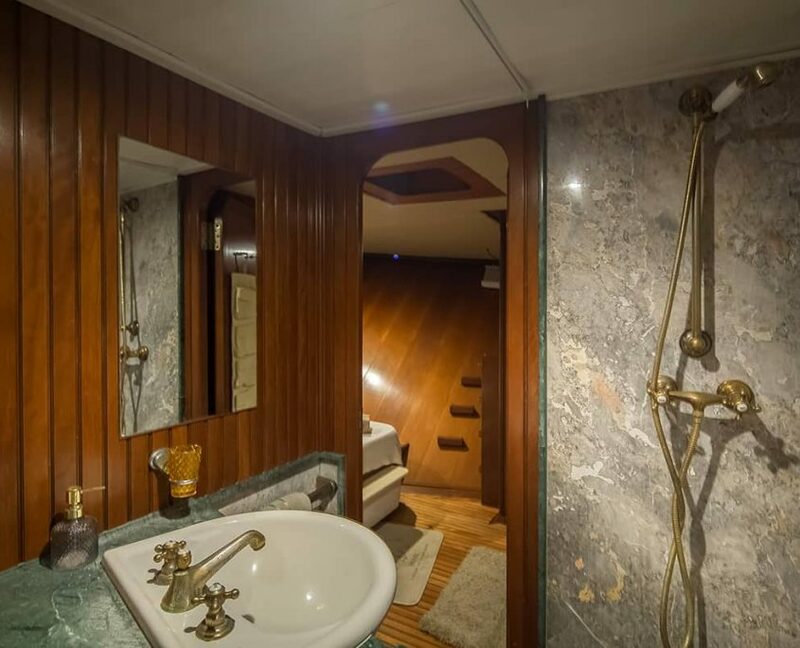 It can accommodate 10 guests in 5 cabins. 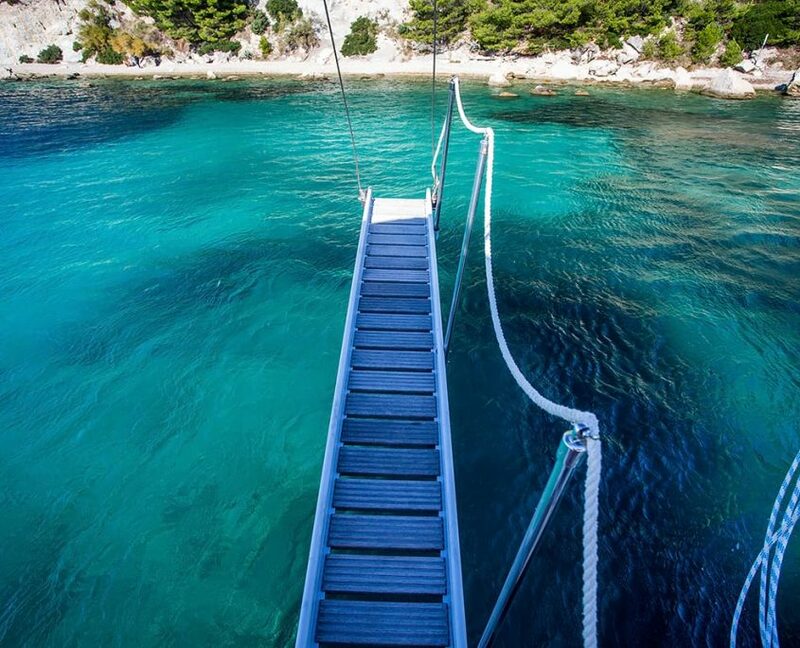 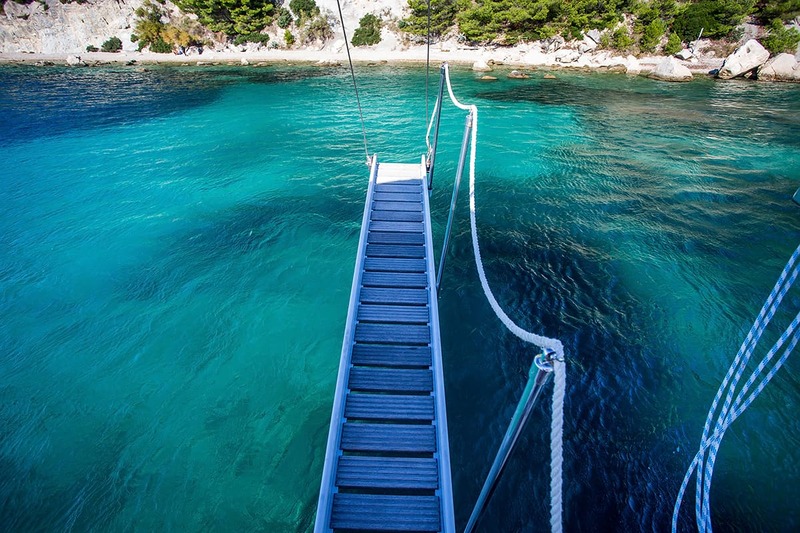 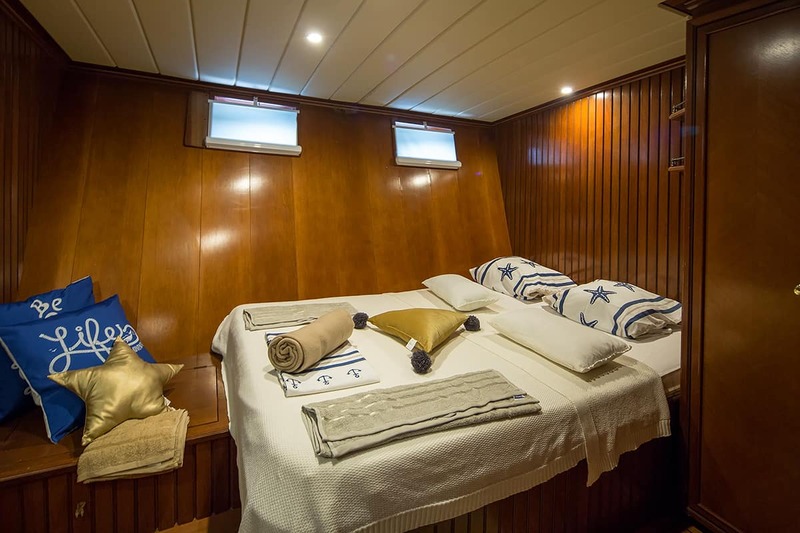 On board, there will be 3 crew members at your disposal during the cruise. 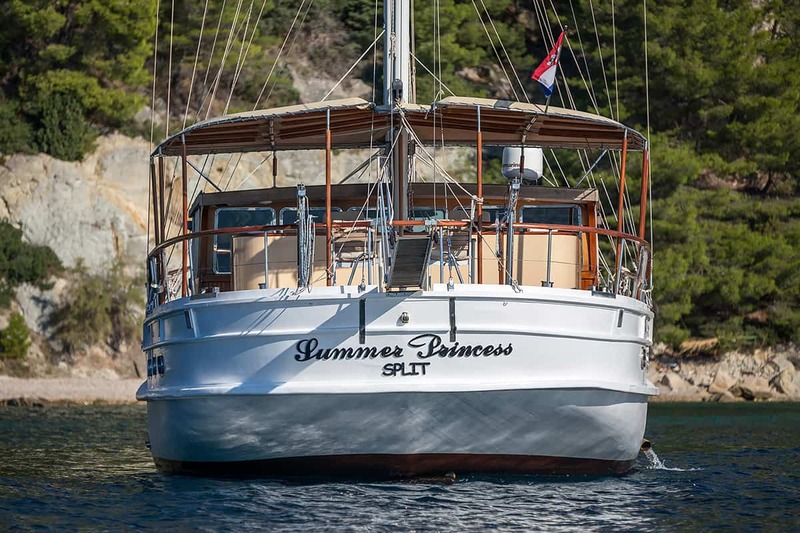 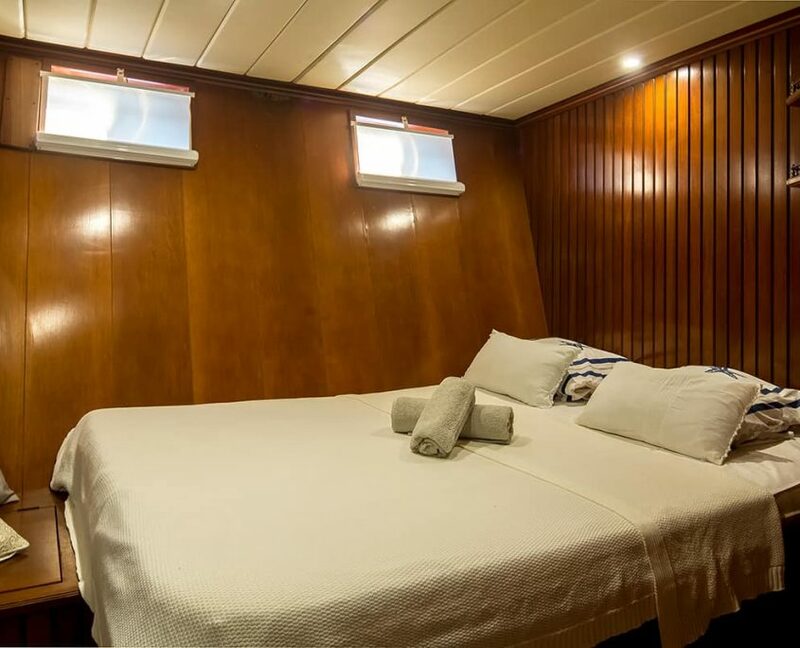 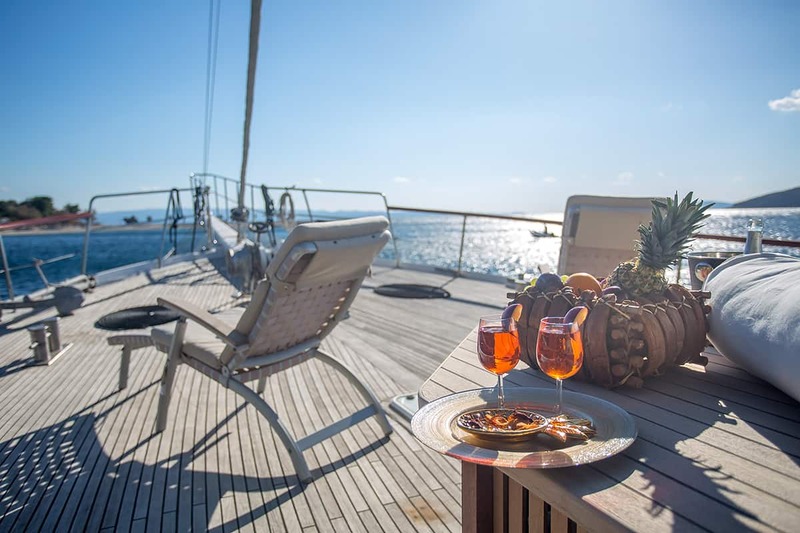 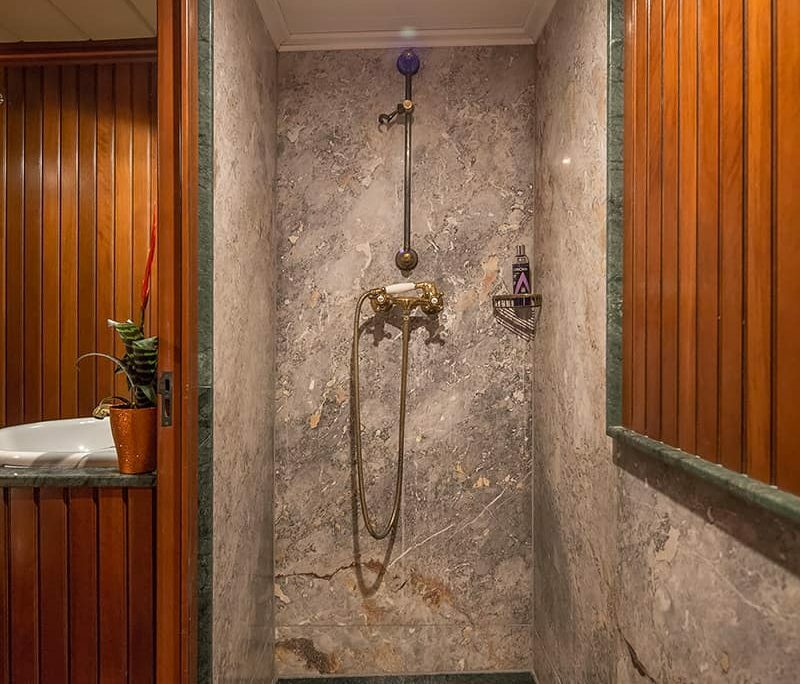 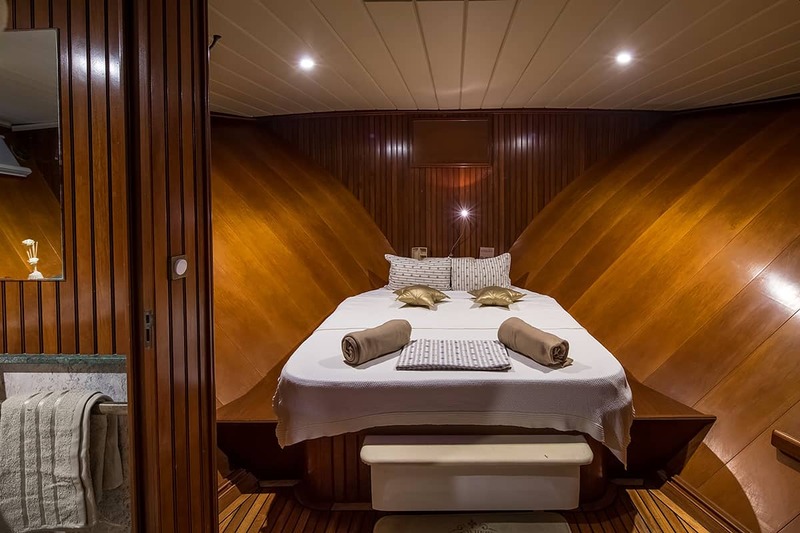 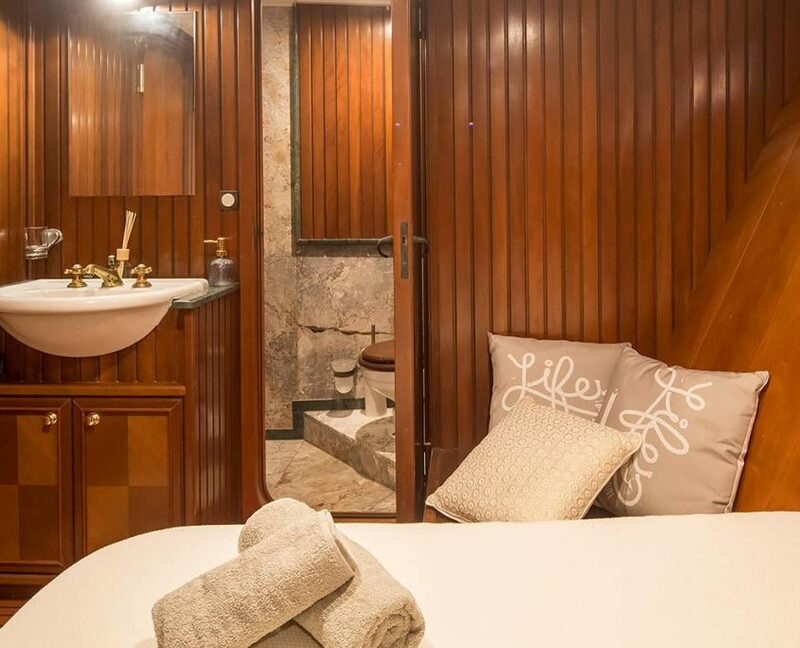 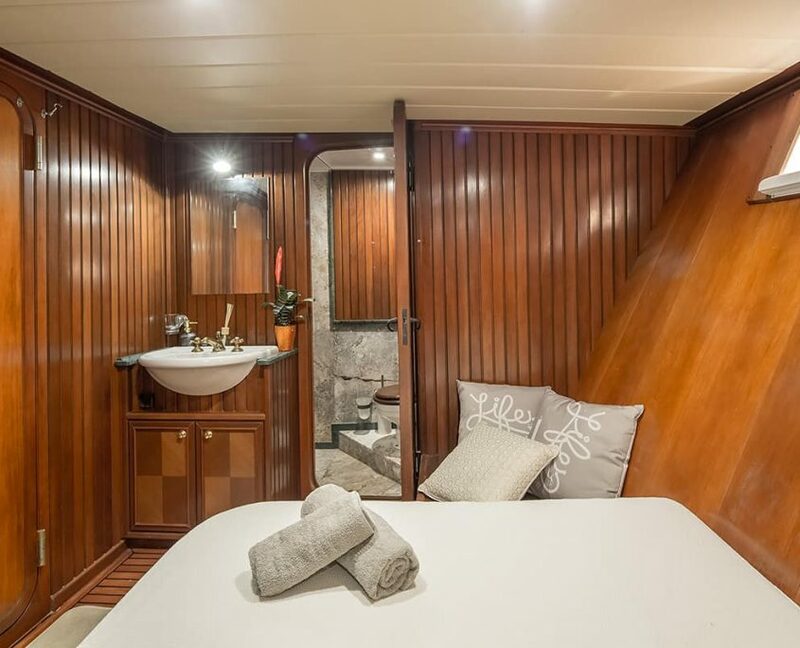 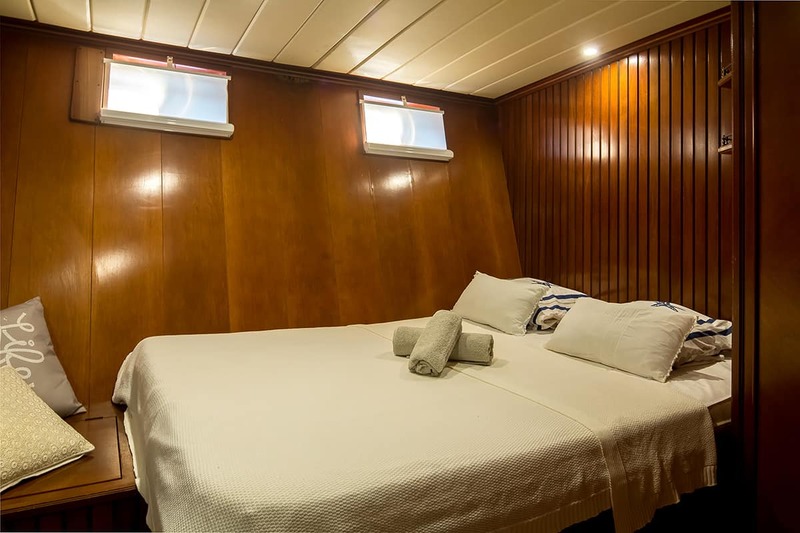 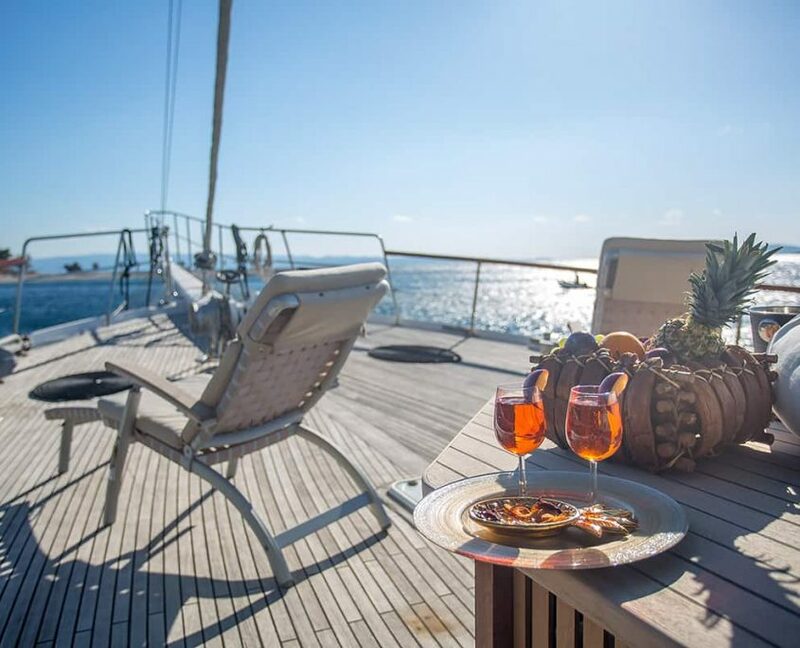 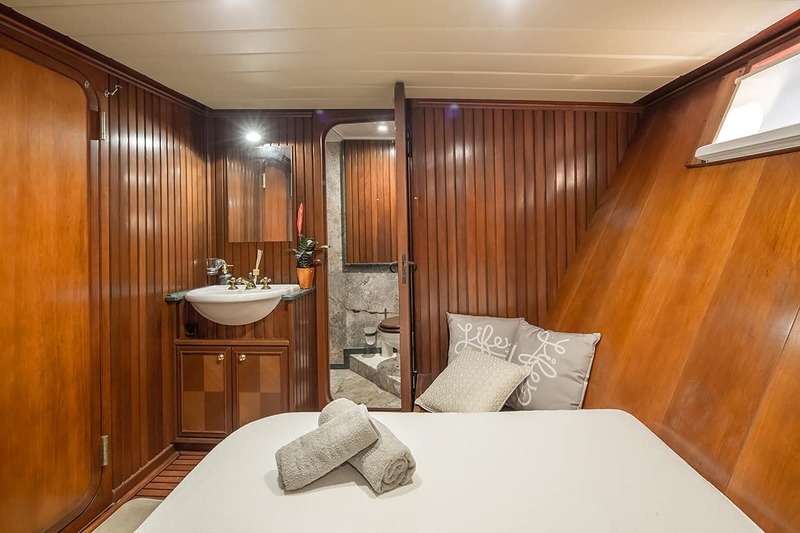 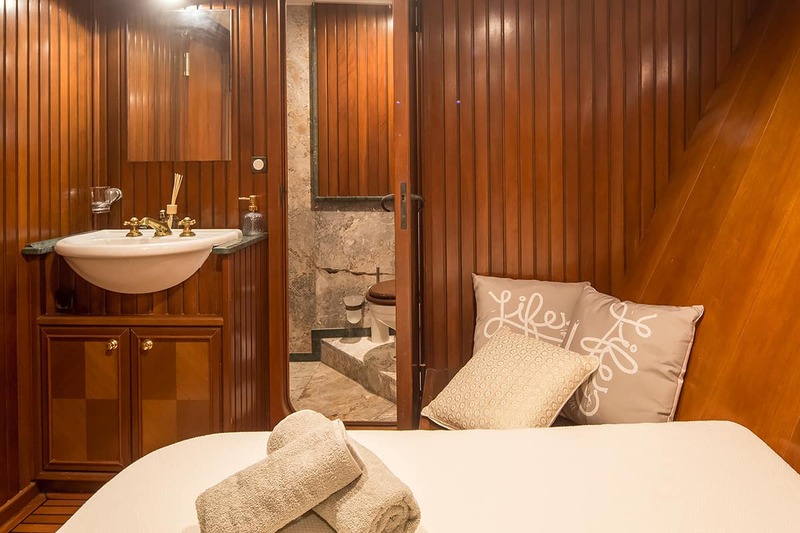 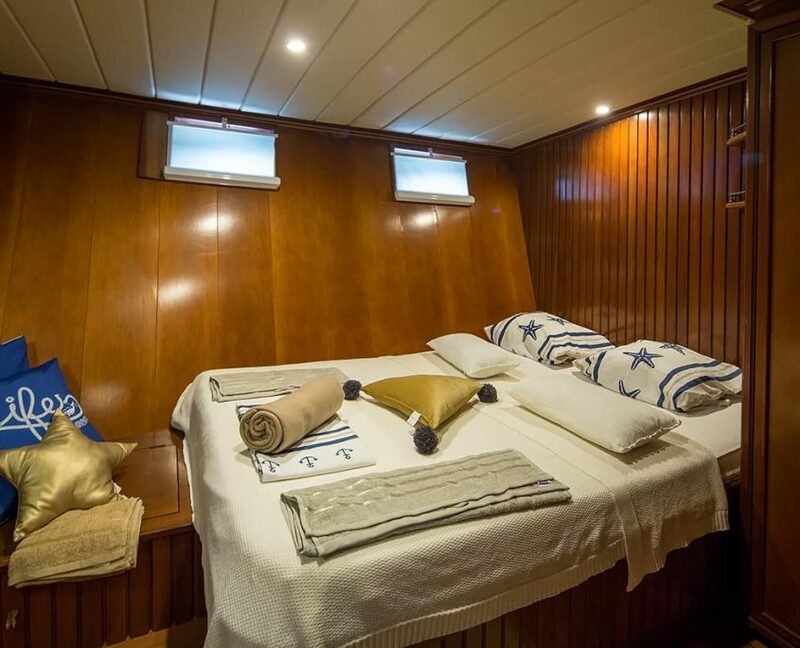 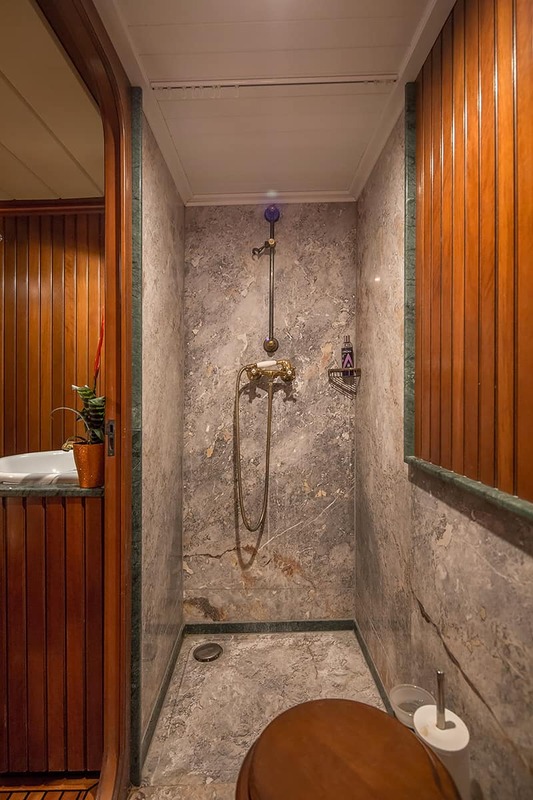 Summer Princess offers plenty of comfort on board.